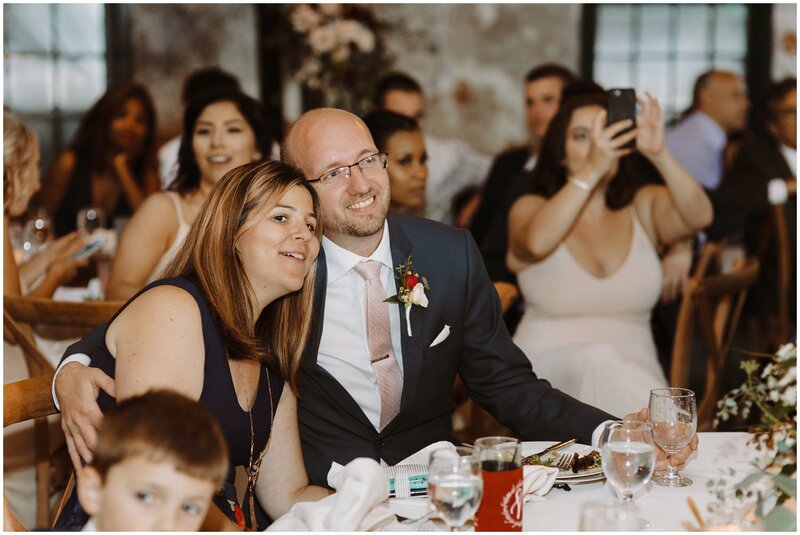 Mike and Jessica’s Mt. 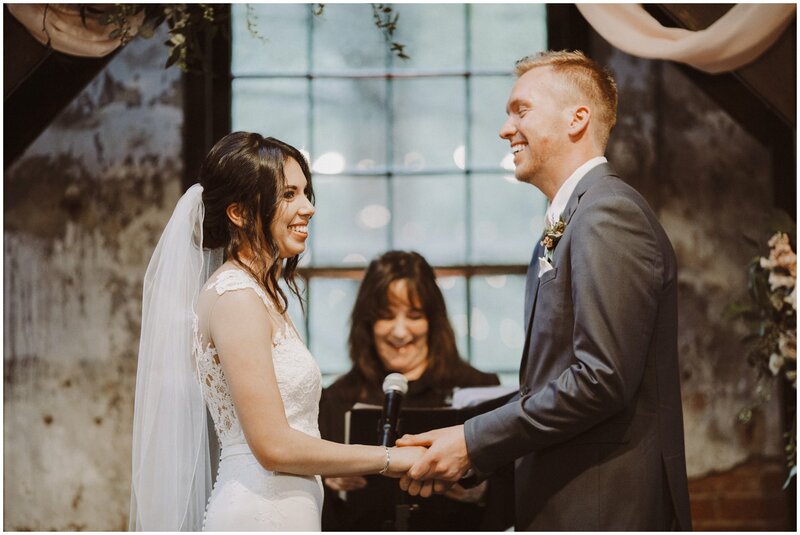 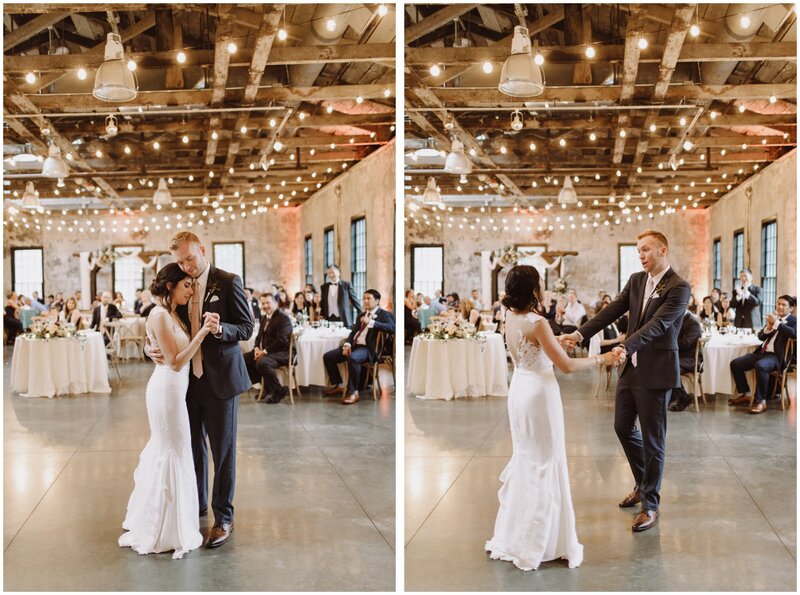 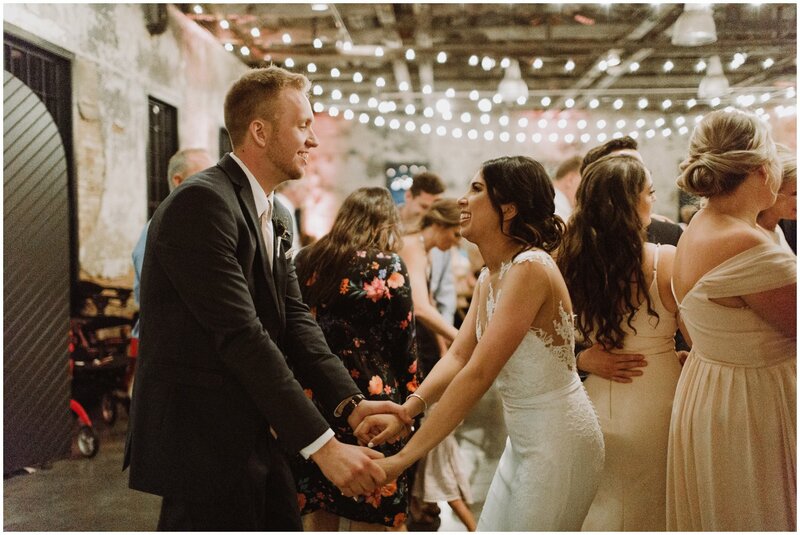 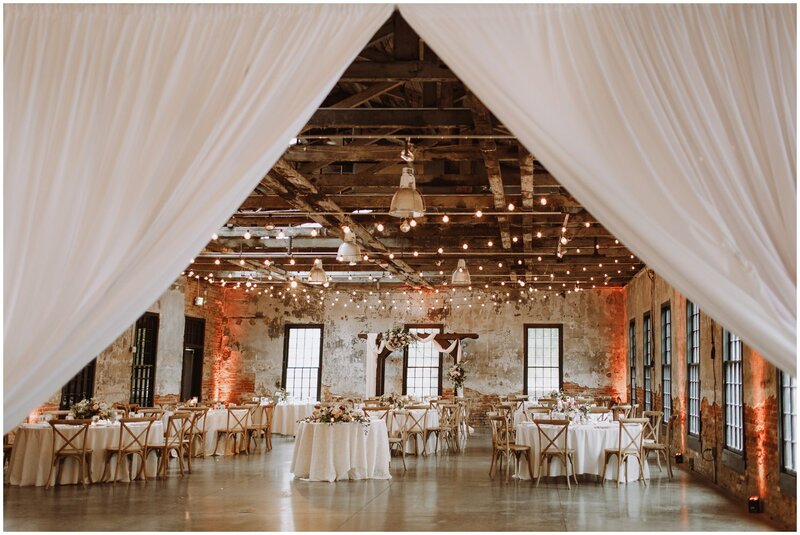 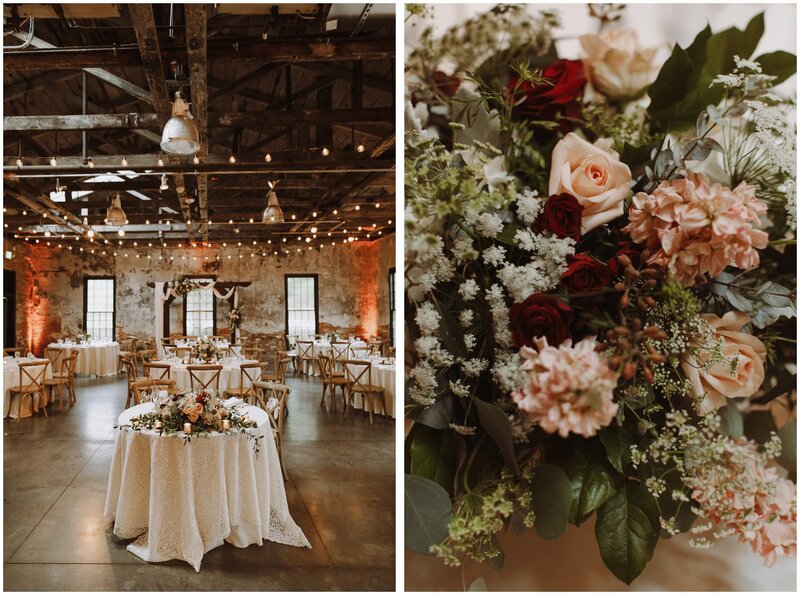 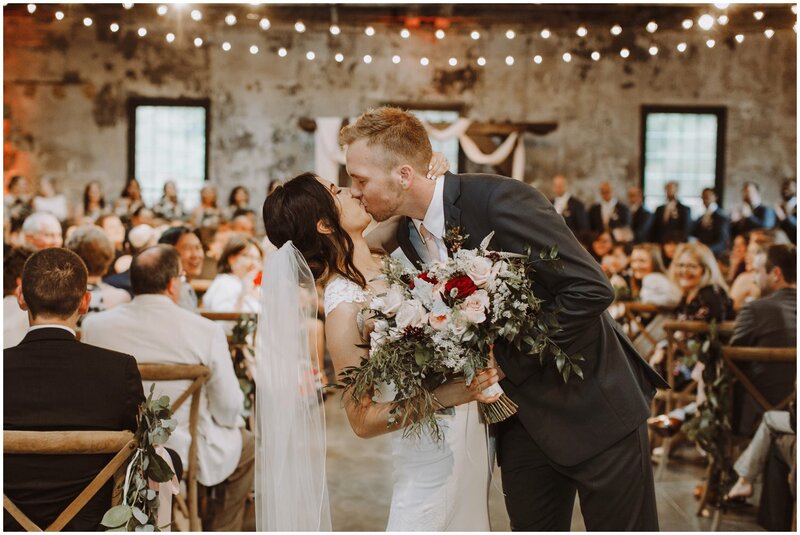 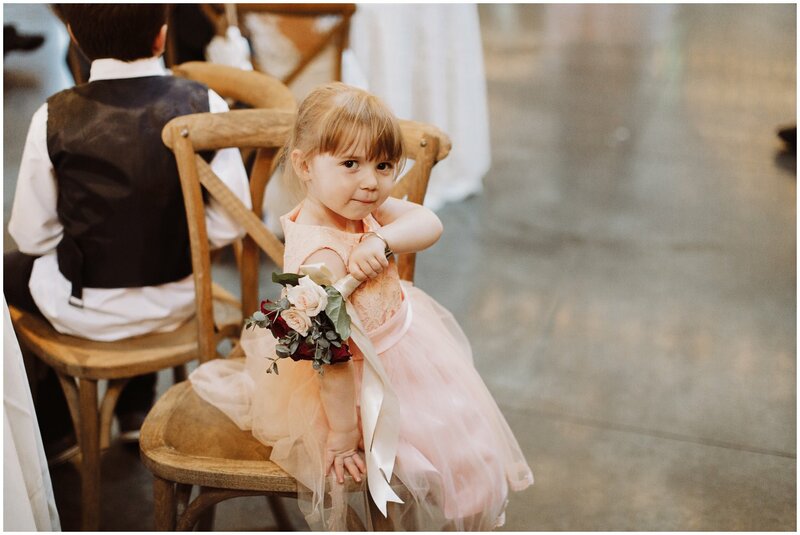 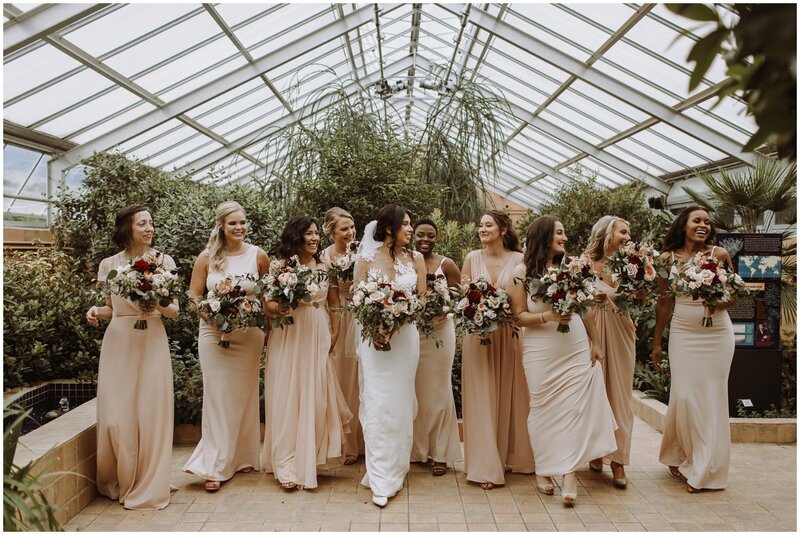 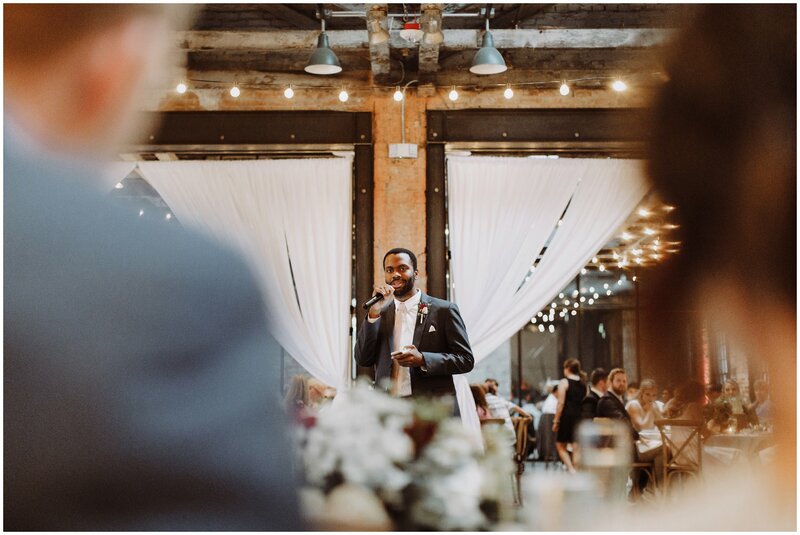 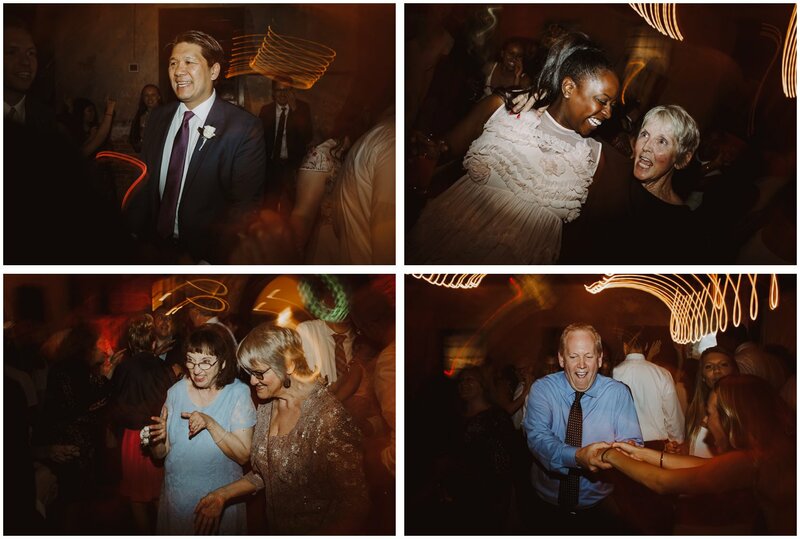 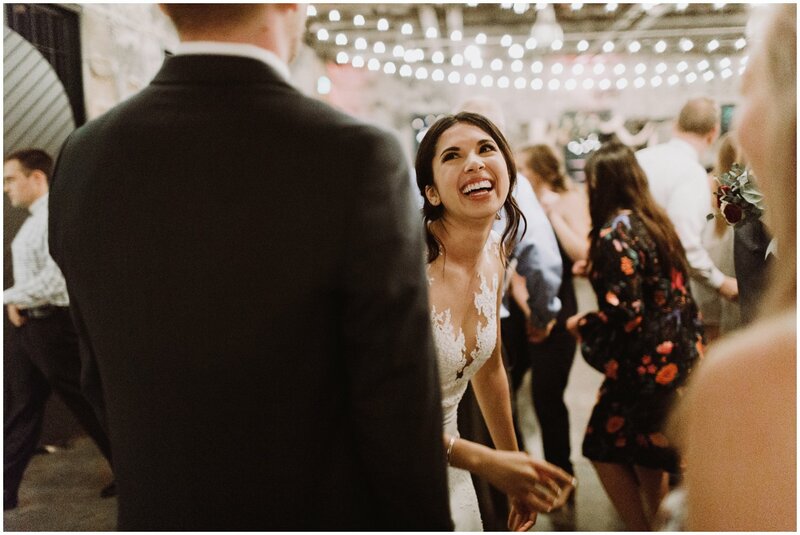 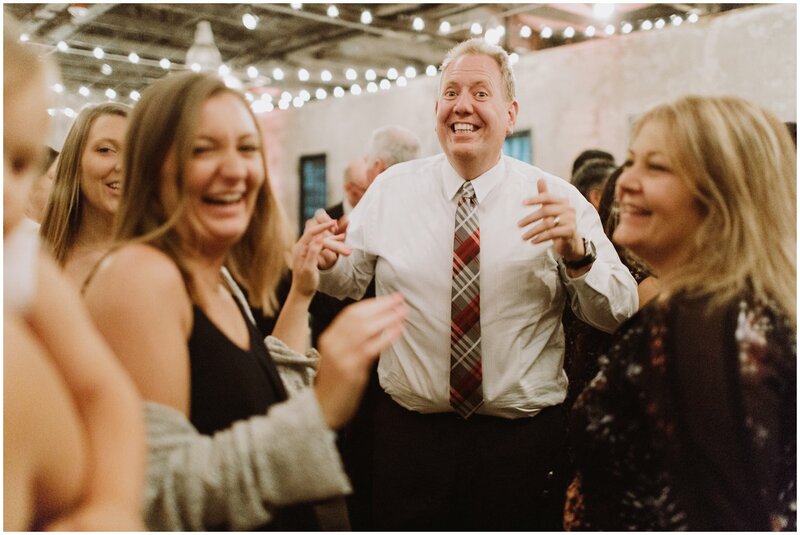 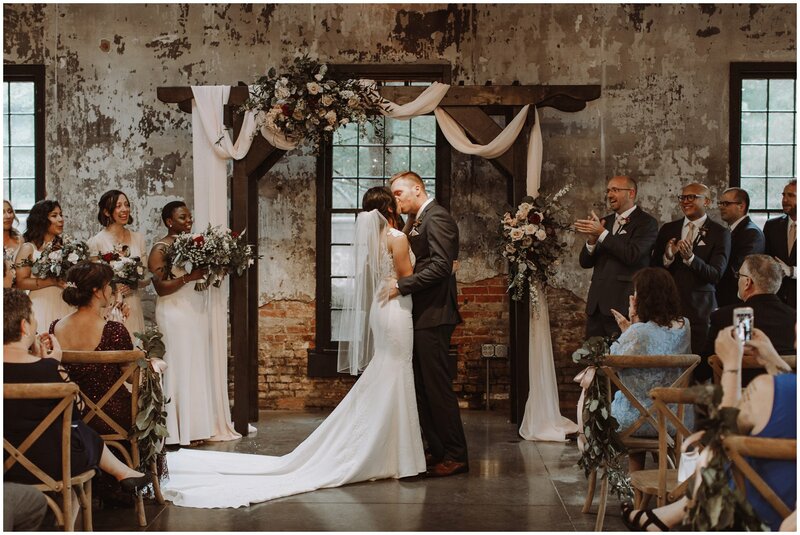 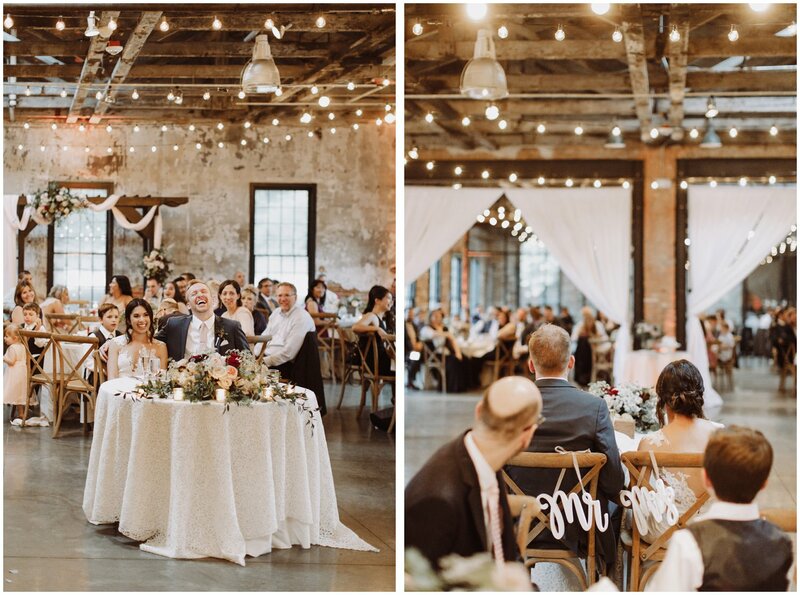 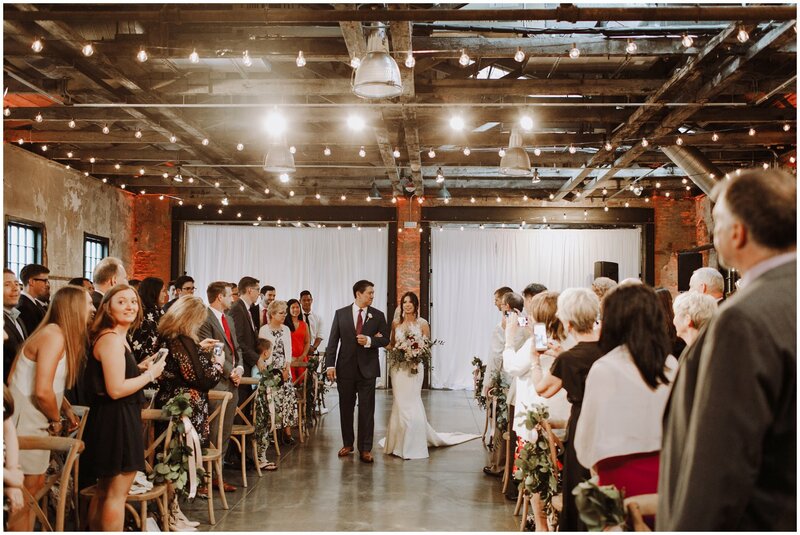 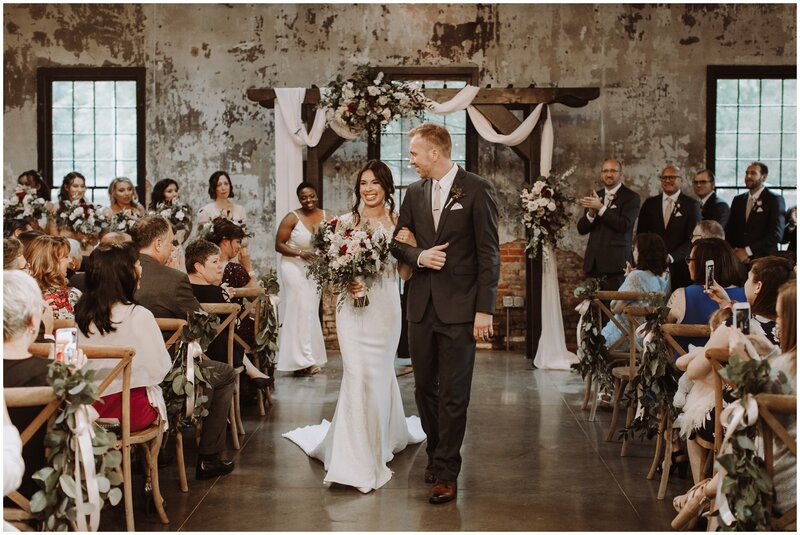 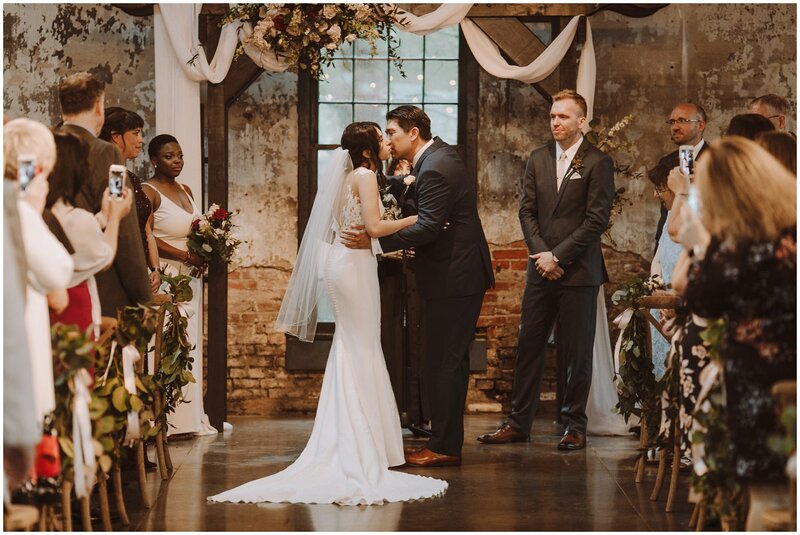 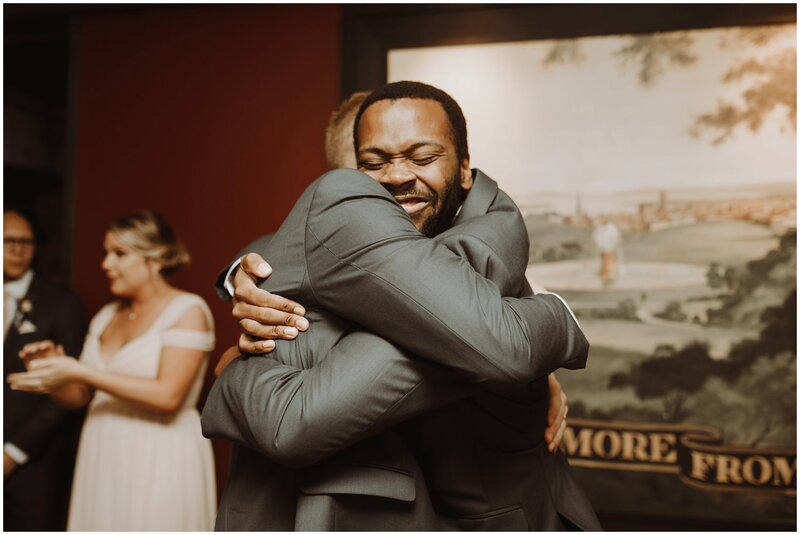 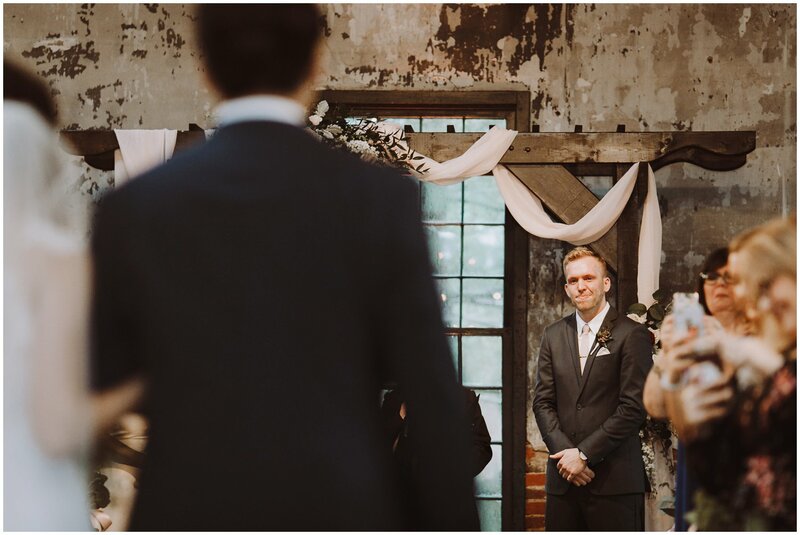 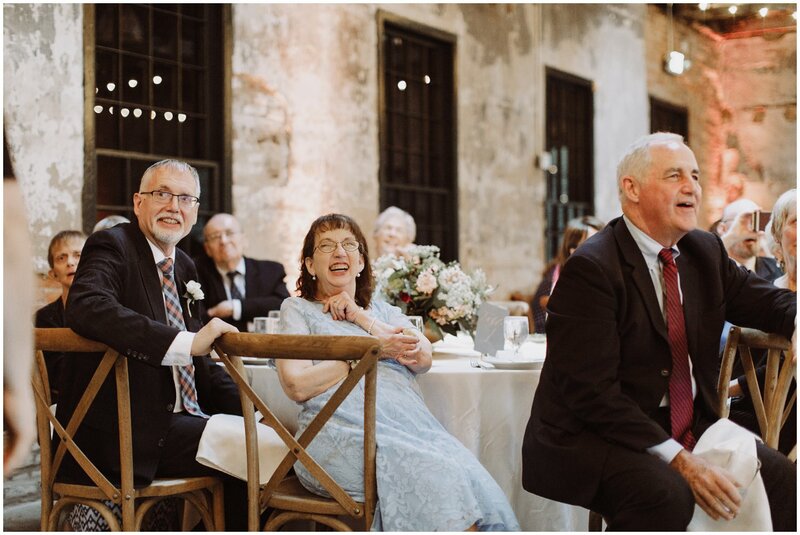 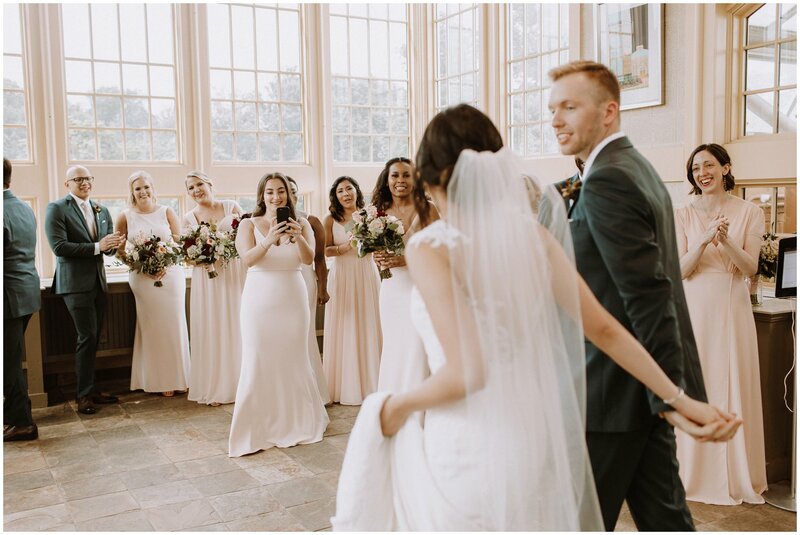 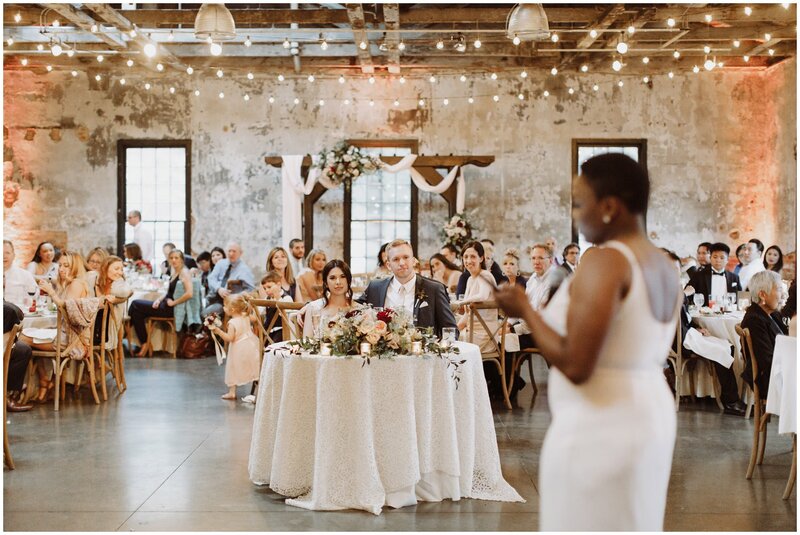 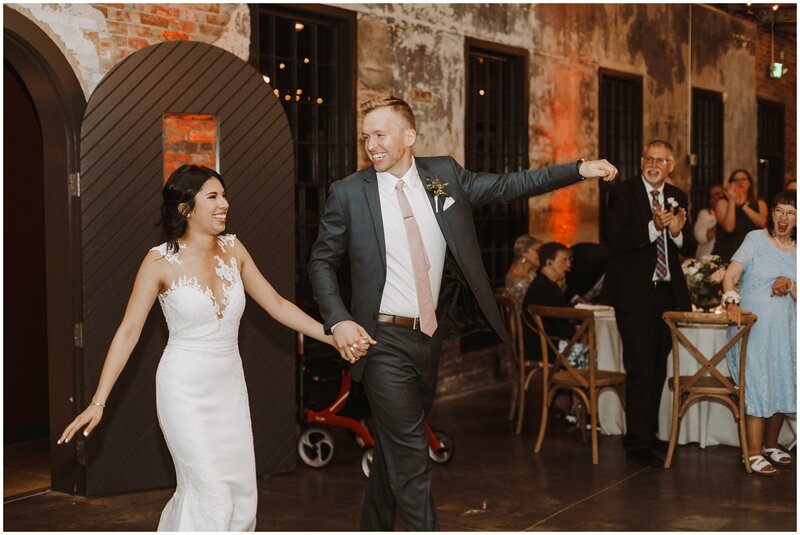 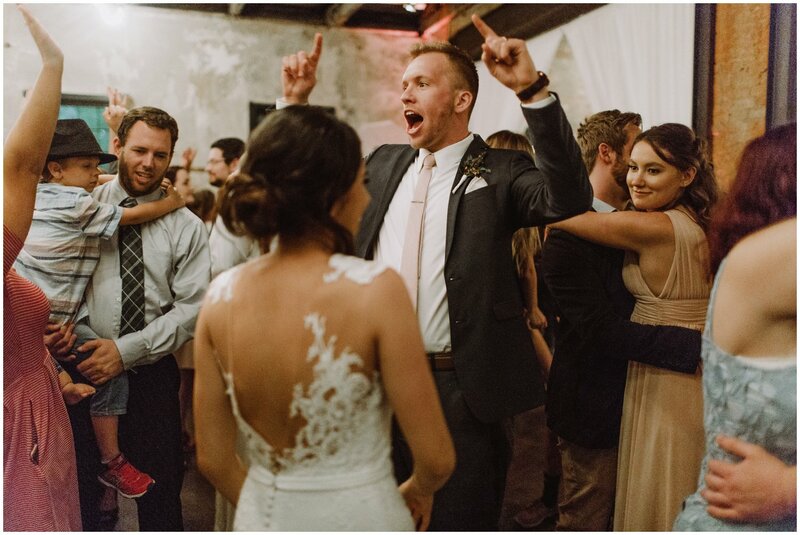 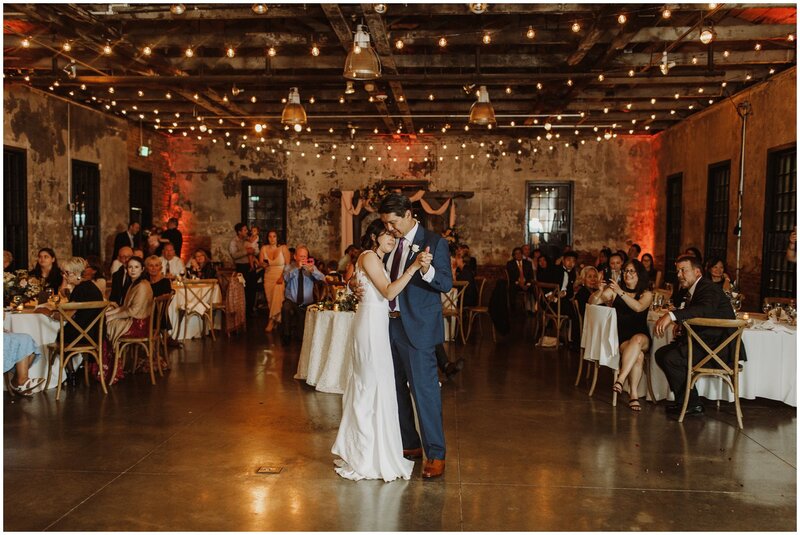 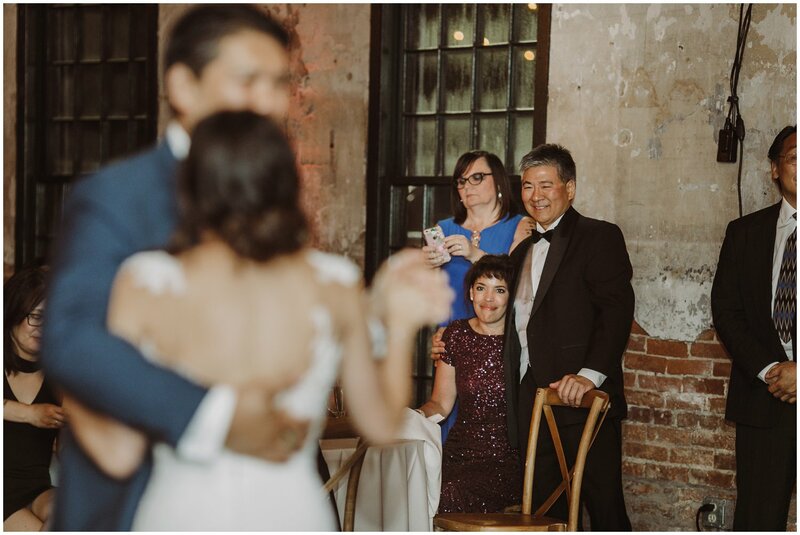 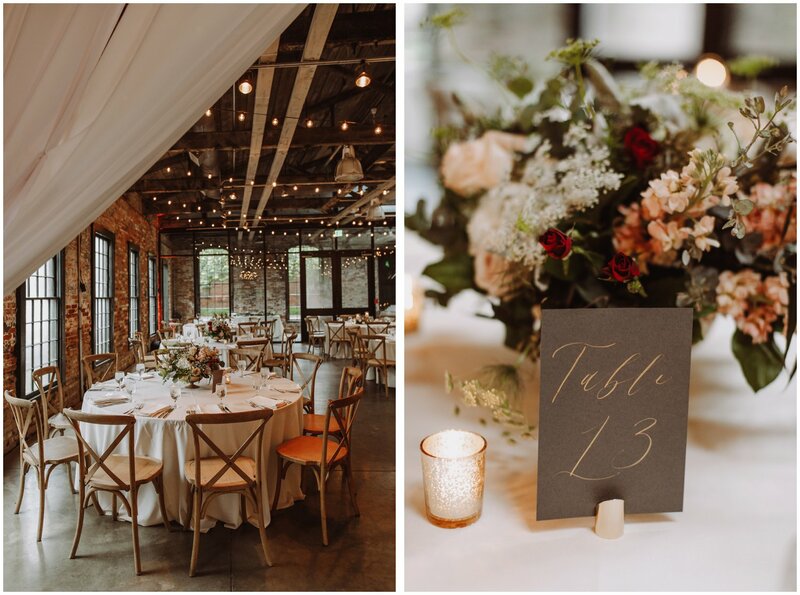 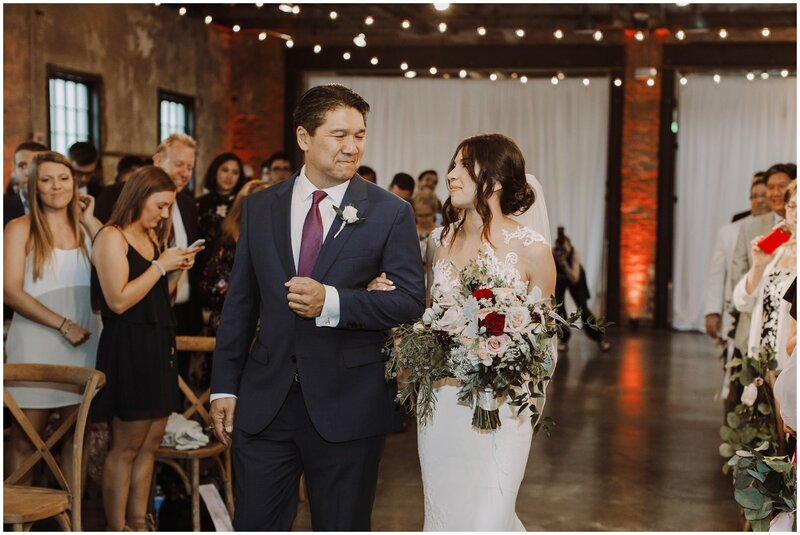 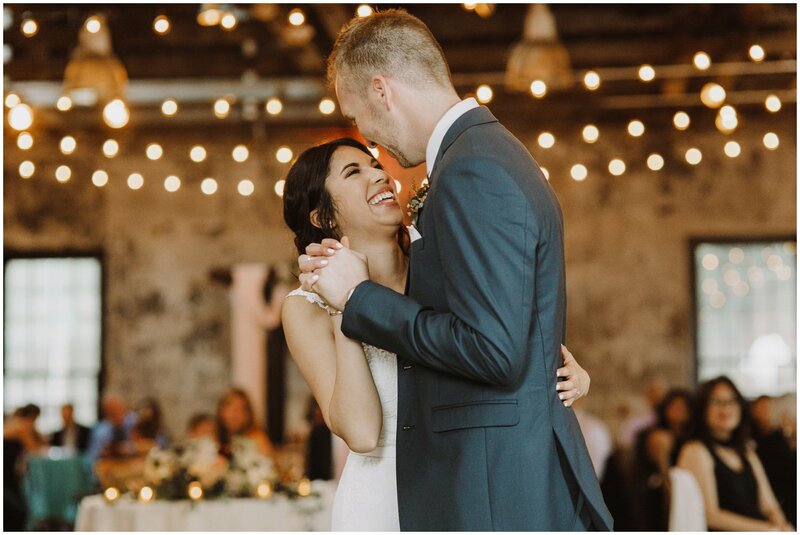 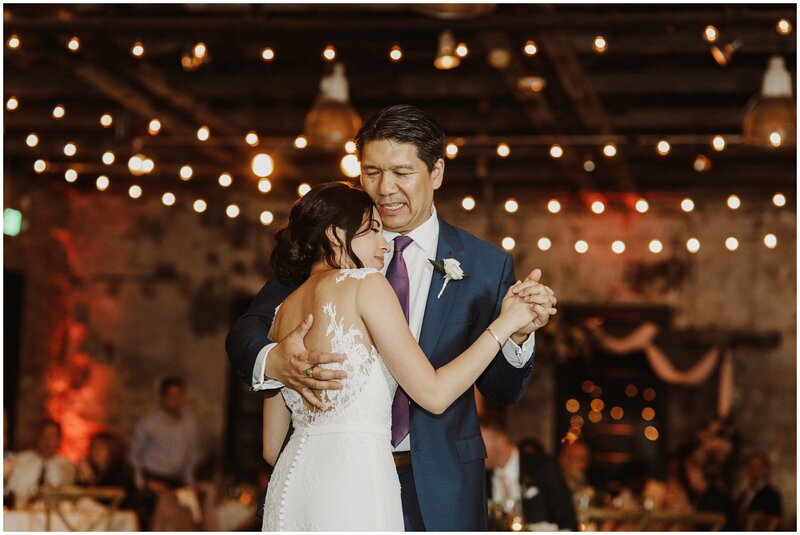 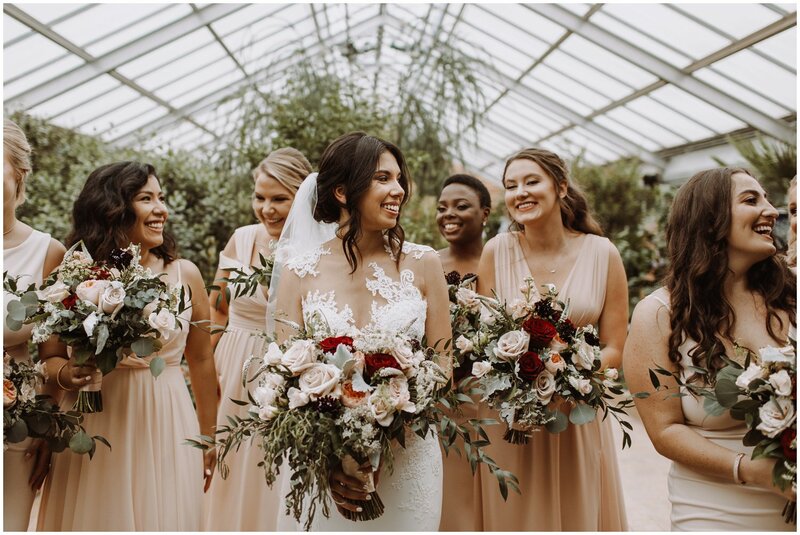 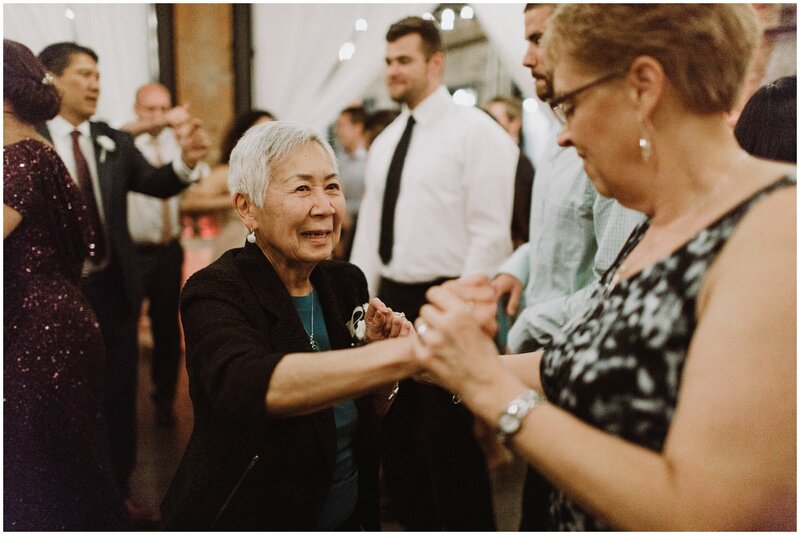 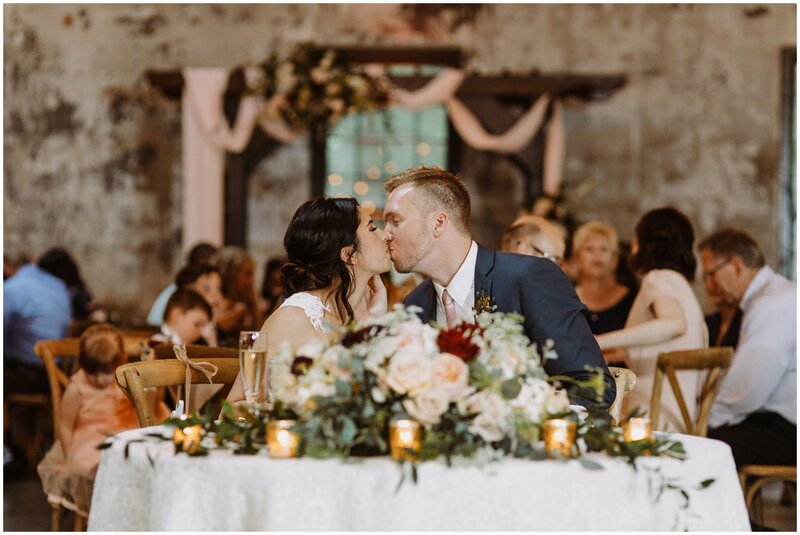 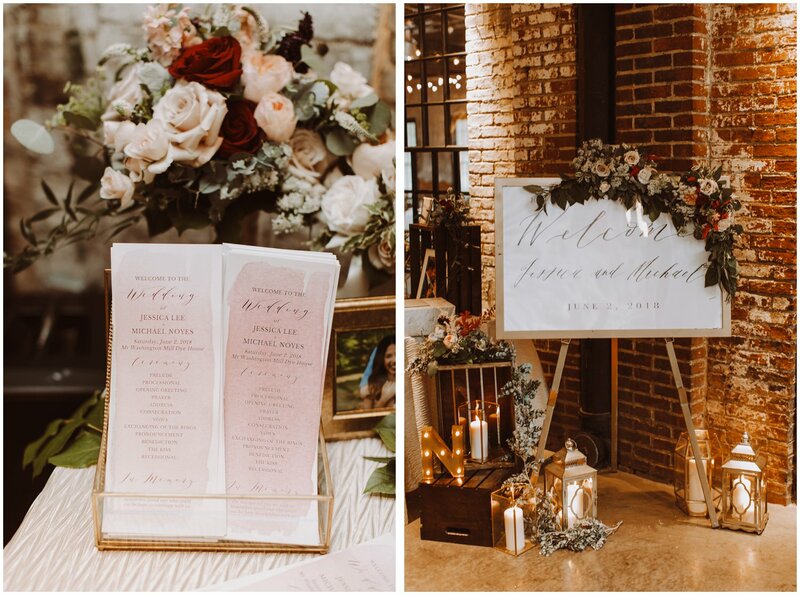 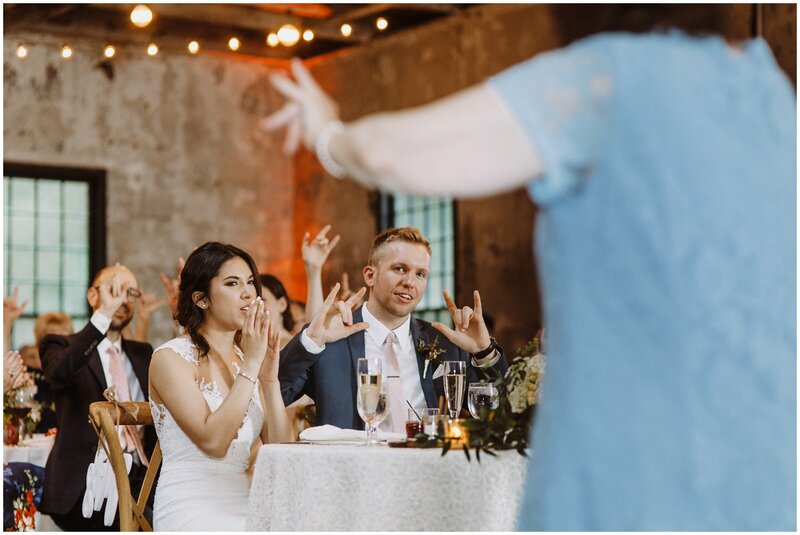 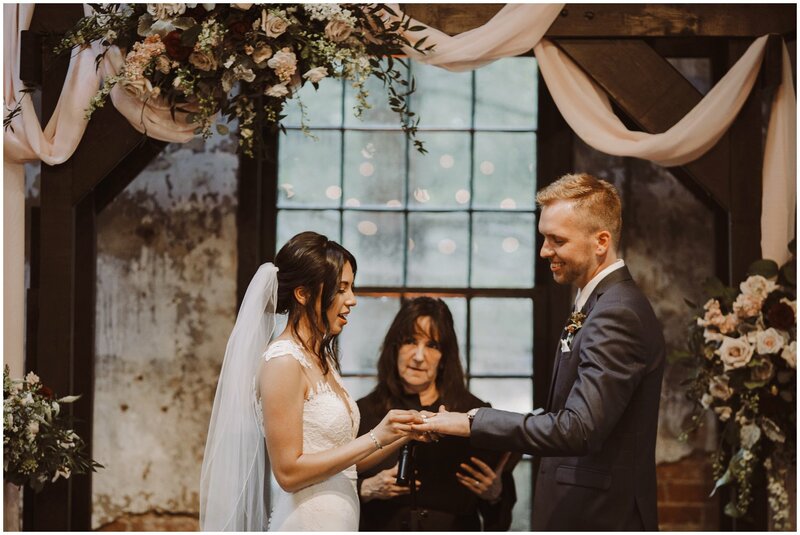 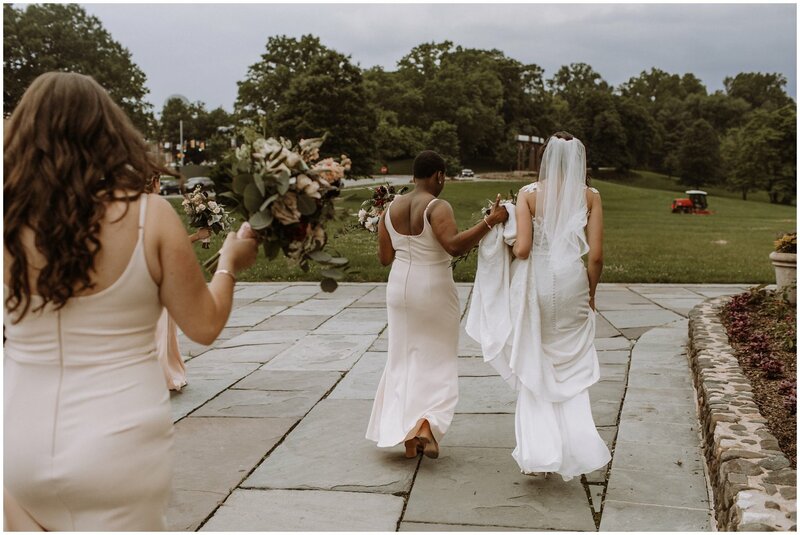 Washington Mill Dye House wedding was filled with tender hugs under warm bistro lights, greenhouse adventures, and killer dance moves. 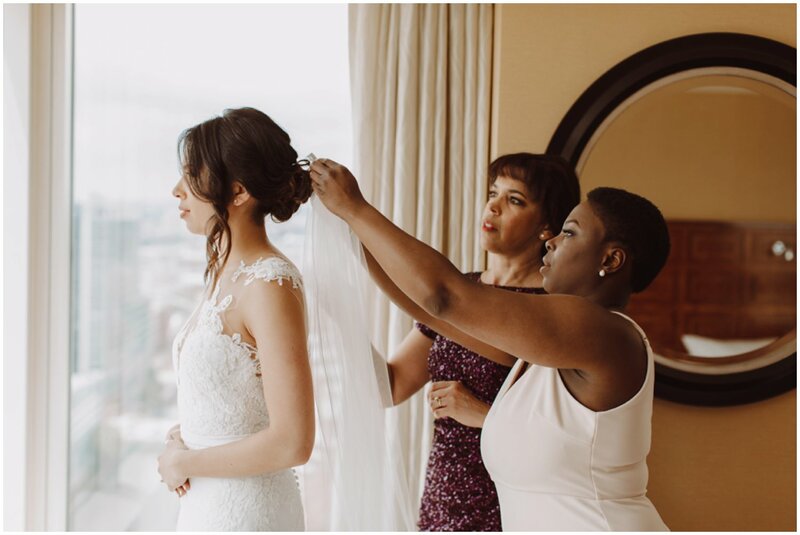 Serving Jessica and Mike as their Baltimore wedding photographer was truly an honor! 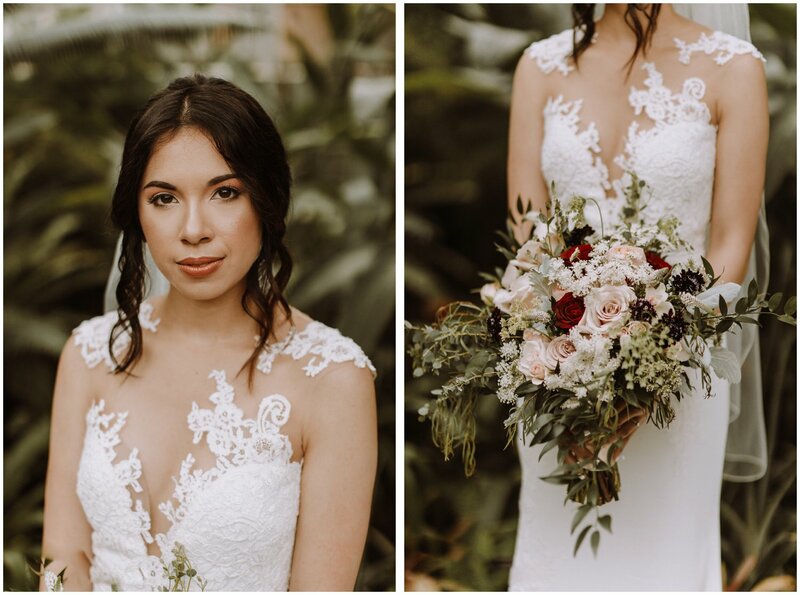 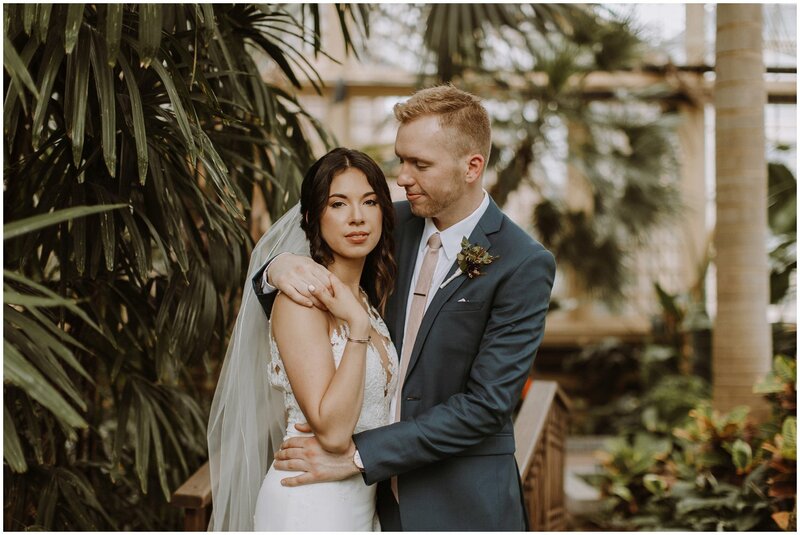 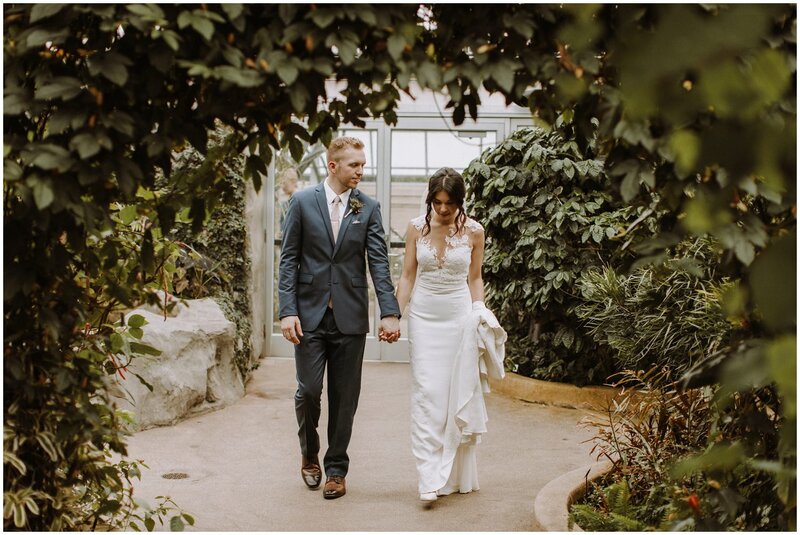 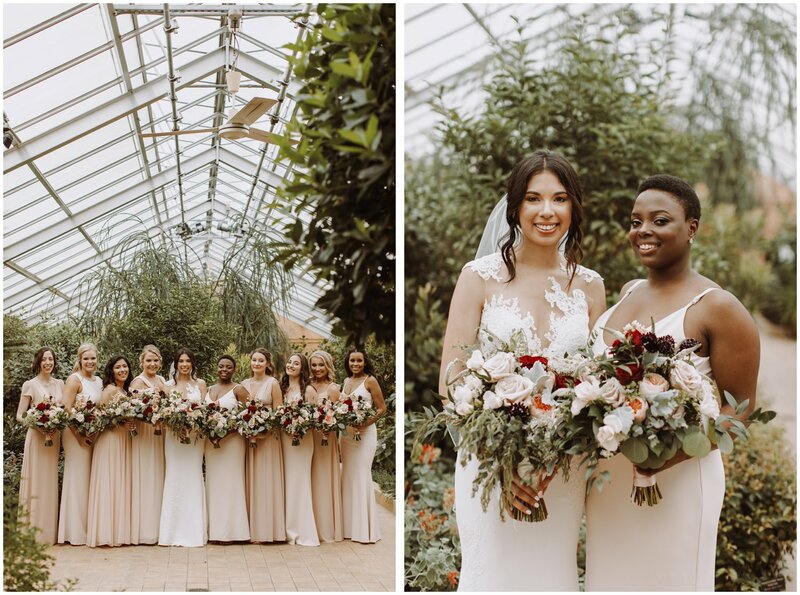 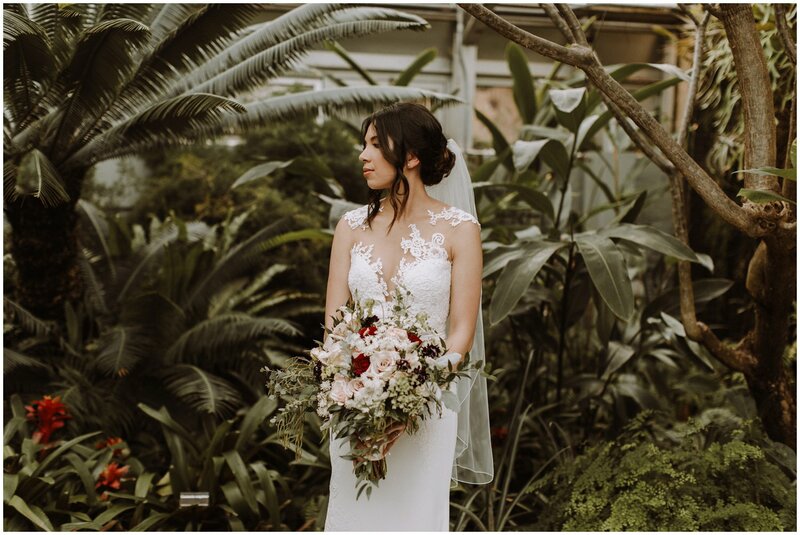 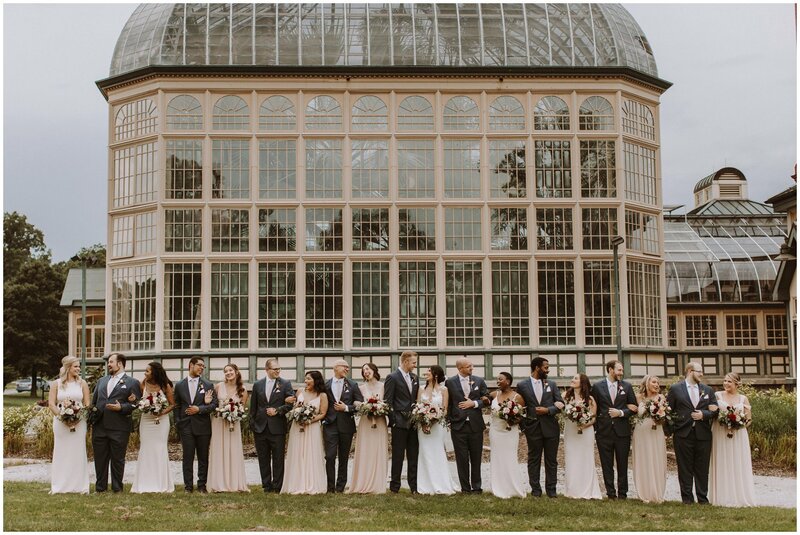 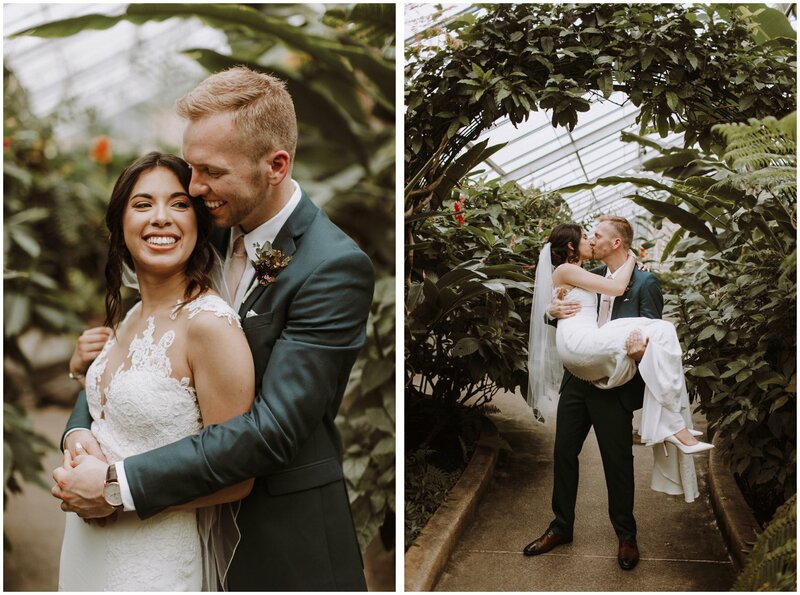 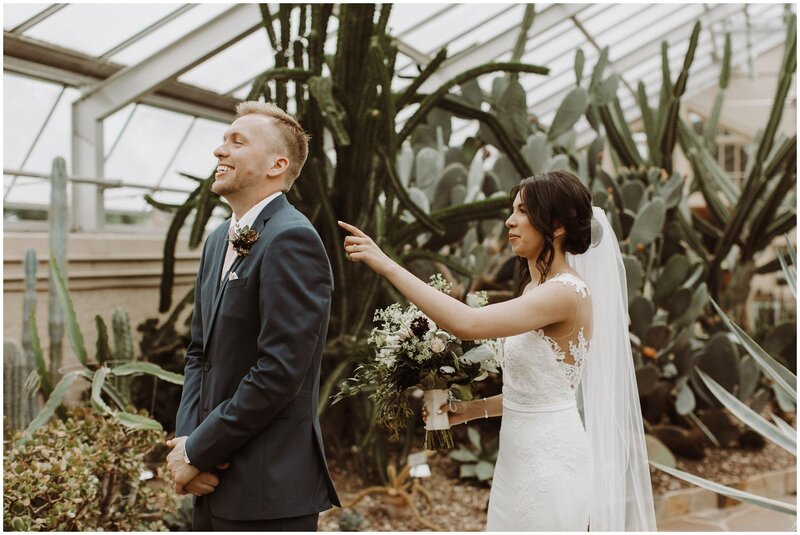 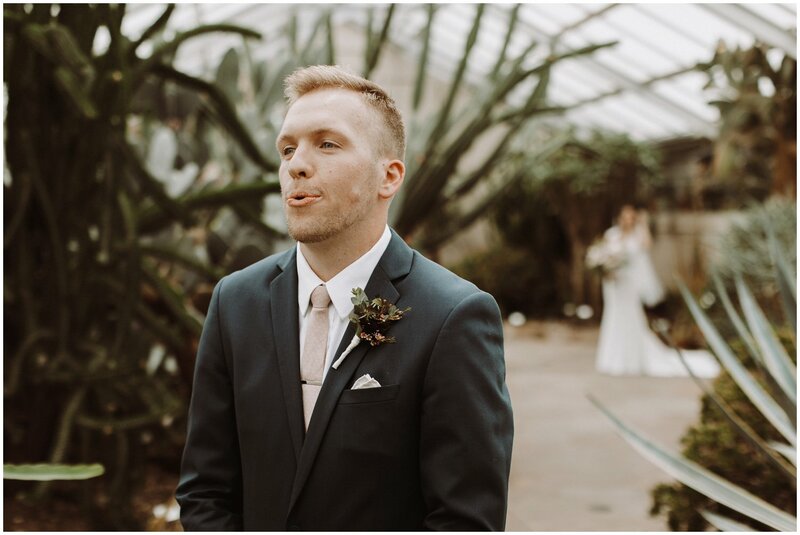 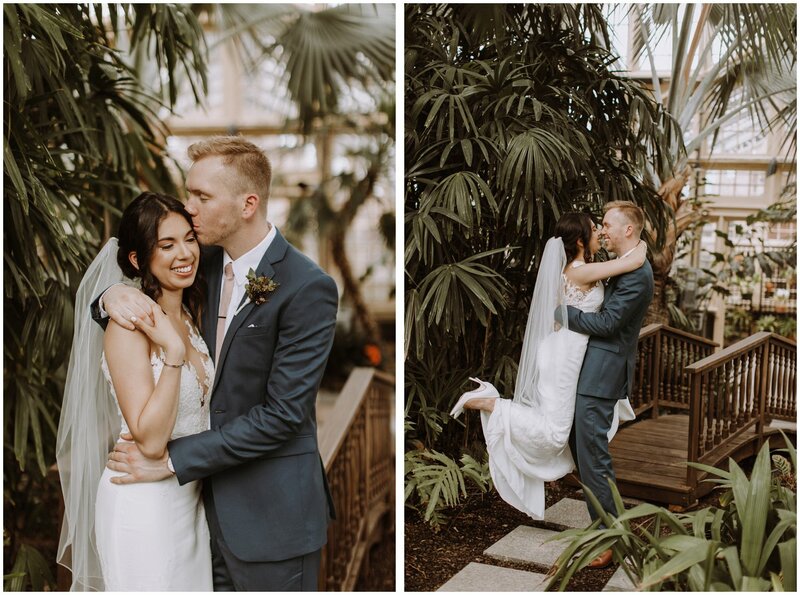 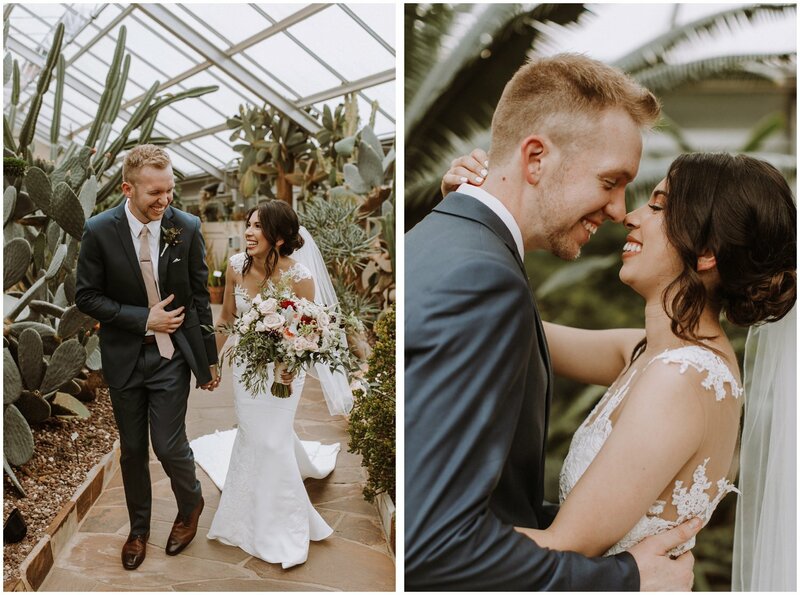 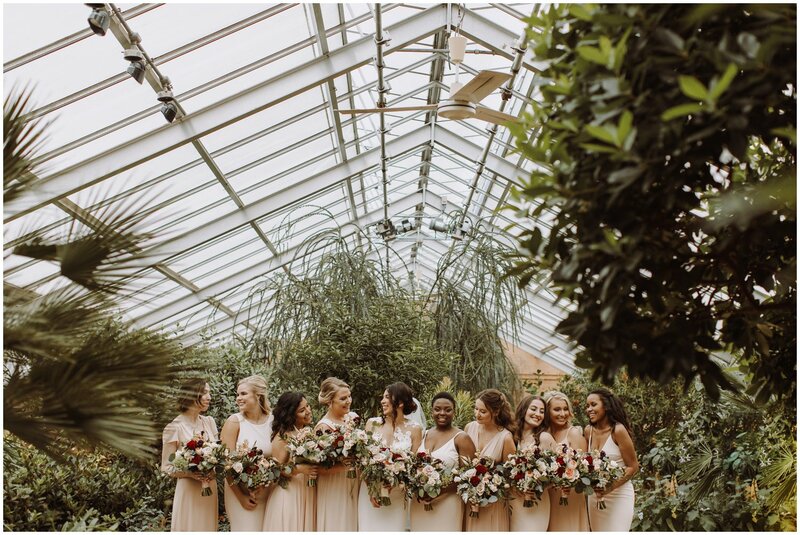 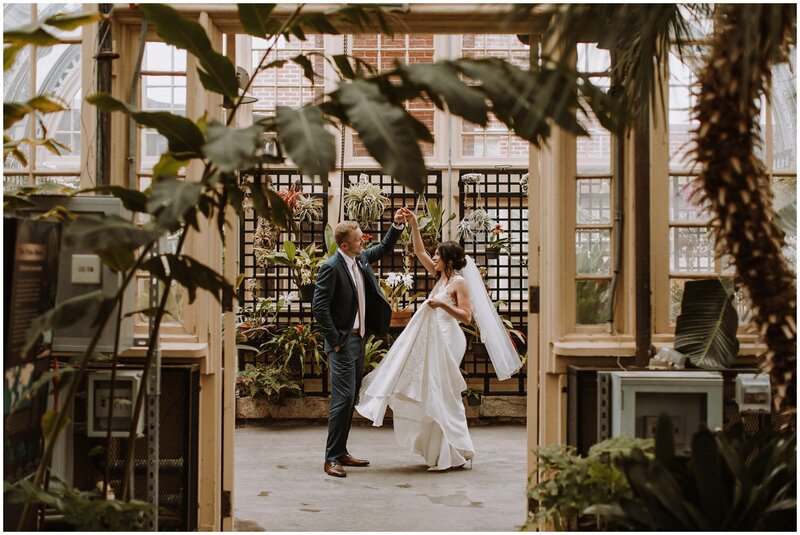 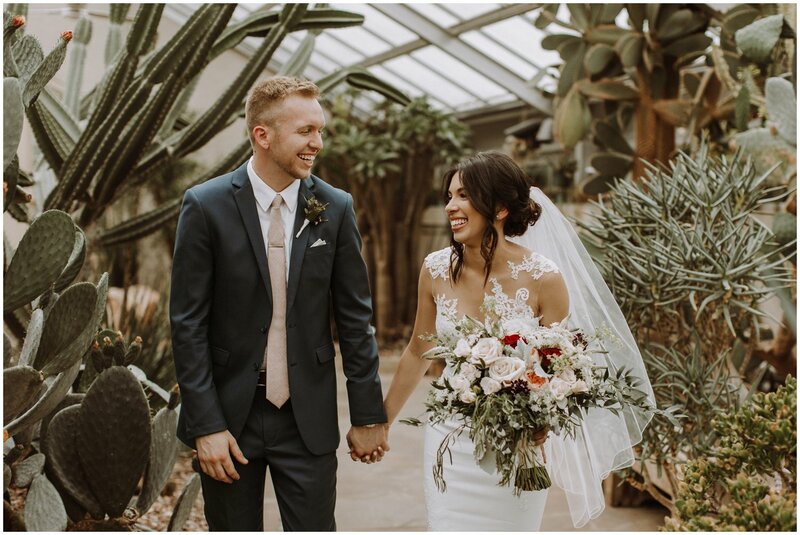 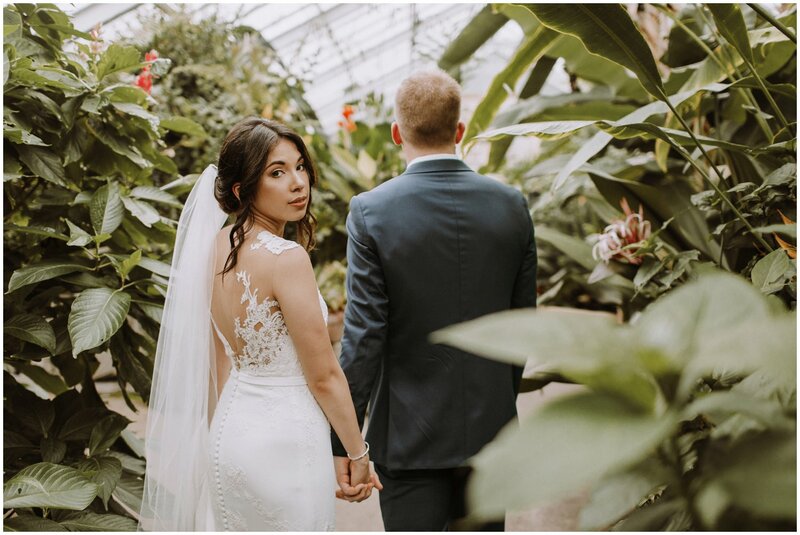 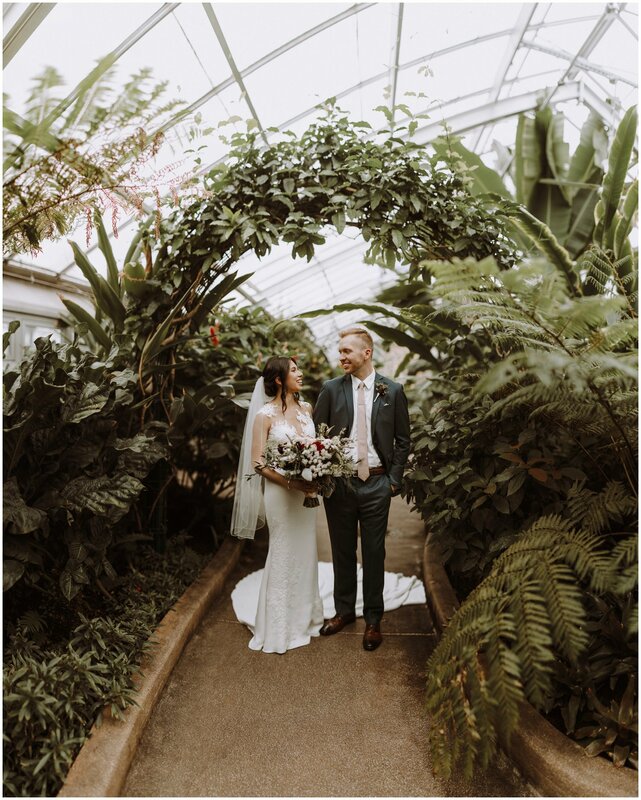 Since a storm joined us for their wedding we took advantage of one of my absolute favorite spots in Baltimore, the Rawlings Conservatory! 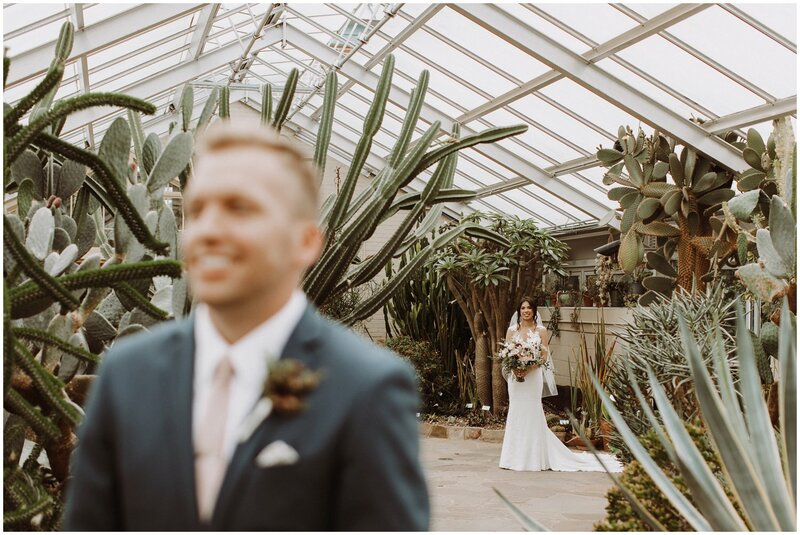 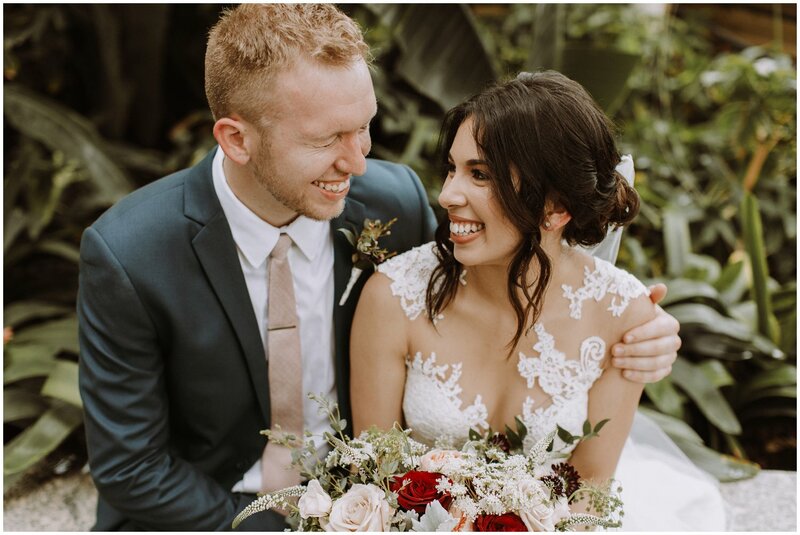 They saw one another in their wedding attire for the first time in the dessert room among the cacti. 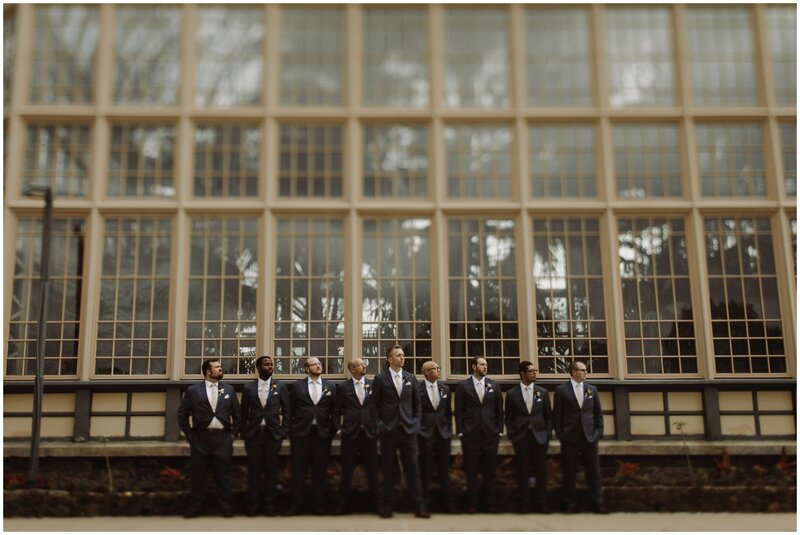 After that, then we explored the rest of the glass palace to create portraits. 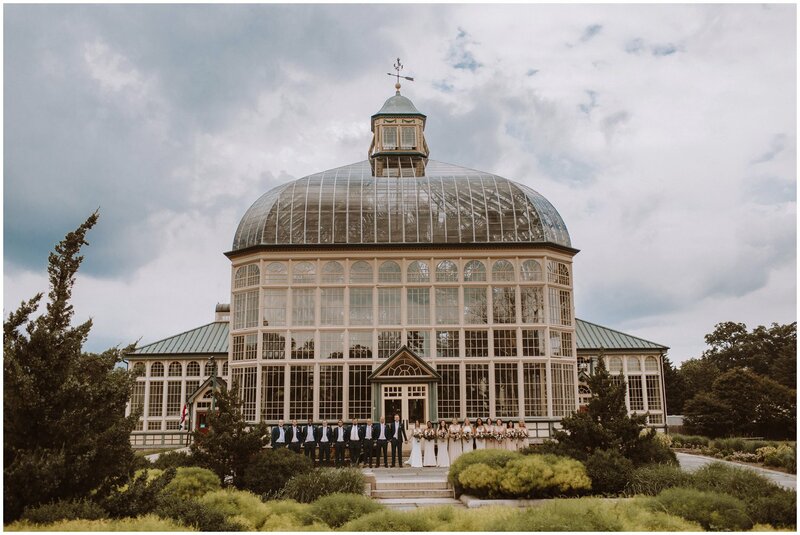 As soon as we left the Rawling Conservatory fat rain drops fell from the sky onto the Baltimore City streets. 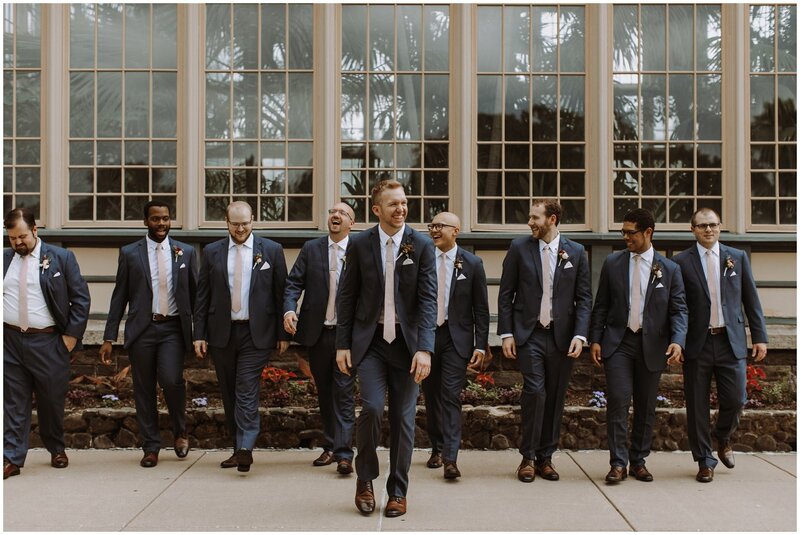 We headed to Mt. 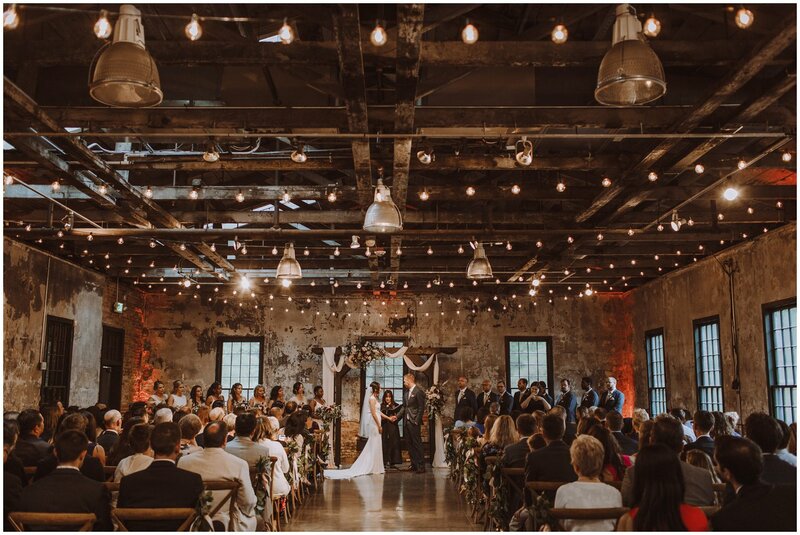 Washington Mill Dye House to enjoy an industrial backdrop for the rest of the night. 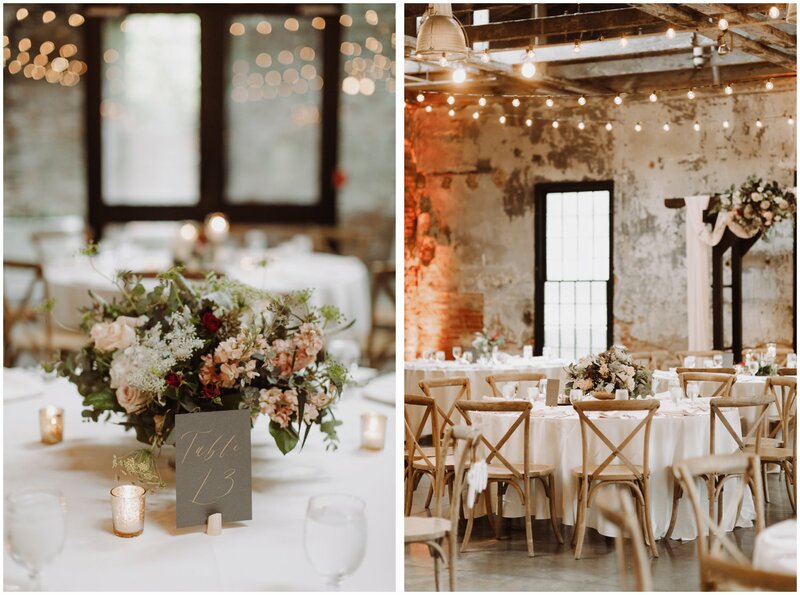 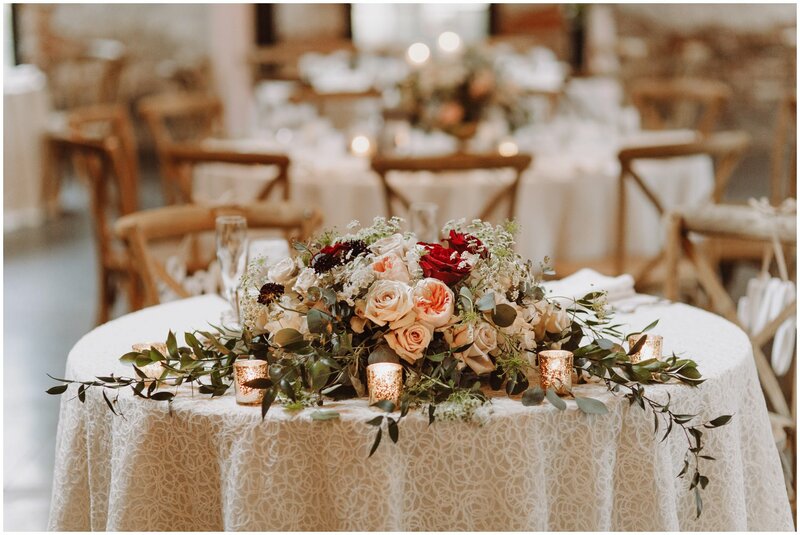 The ceremony room was decked with bistro lights and florals by Anne’s Garden. 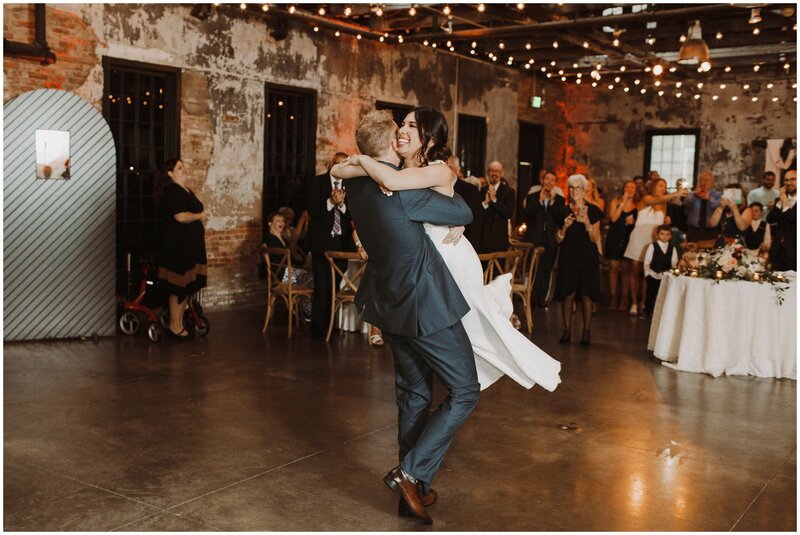 East Made Company made sure the day ran smoothy (Seriously hire Elizabeth RIGHT NOW). 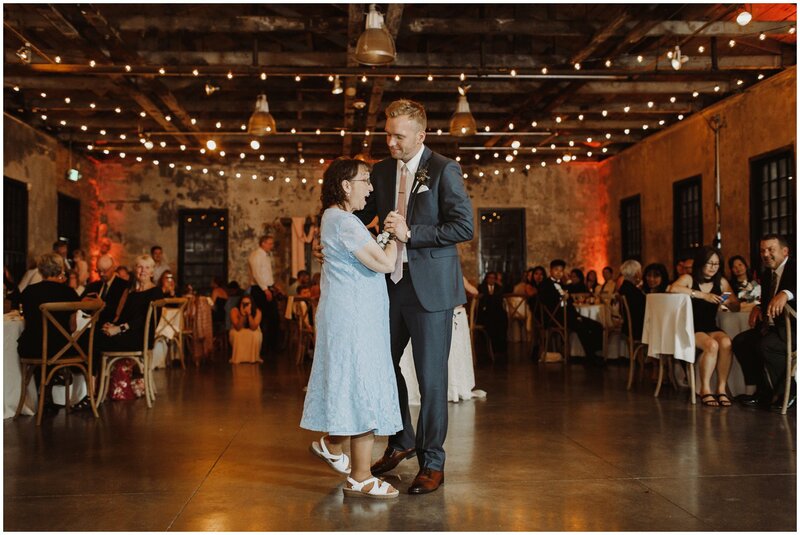 The day ended with pie and a dance party! 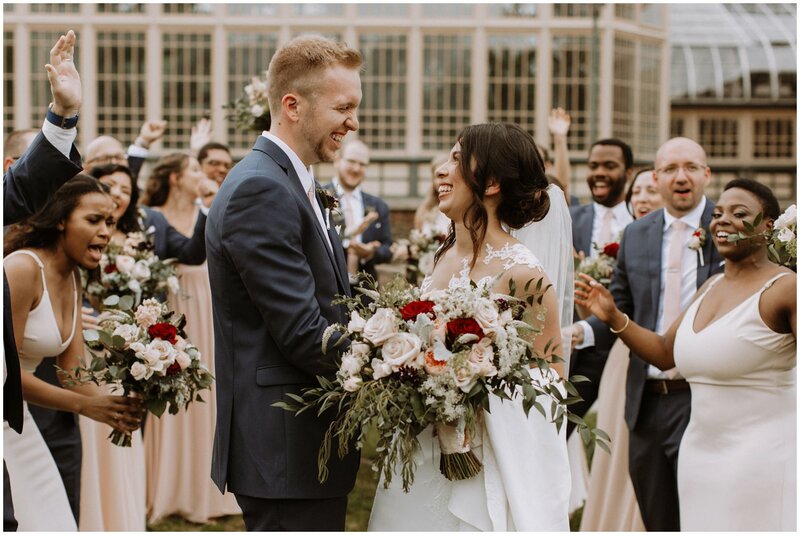 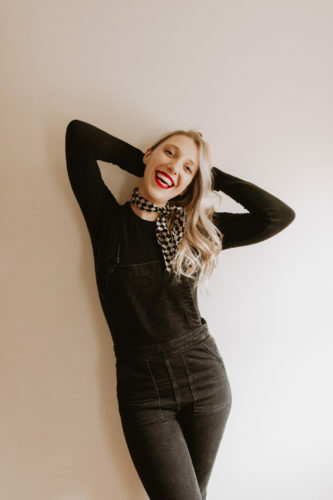 “Mike and I met at the University of Maryland at a college party (lol). 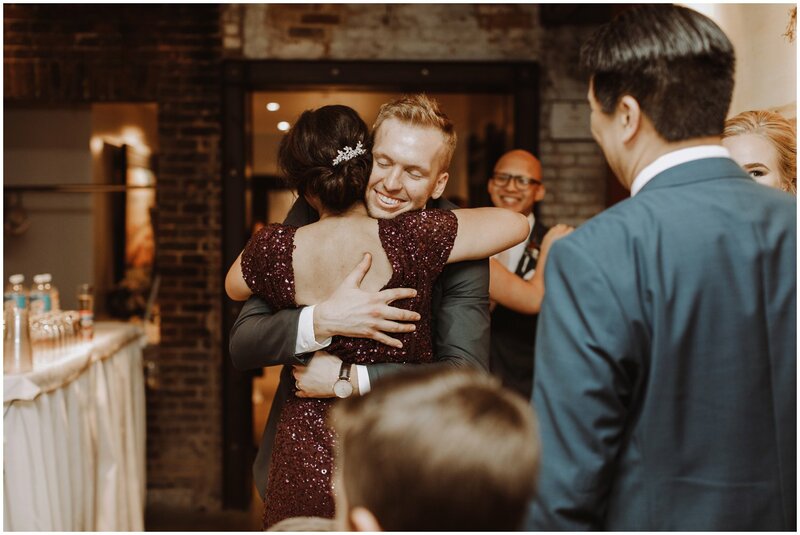 We talked all night and started dating the week after, and the rest is history. 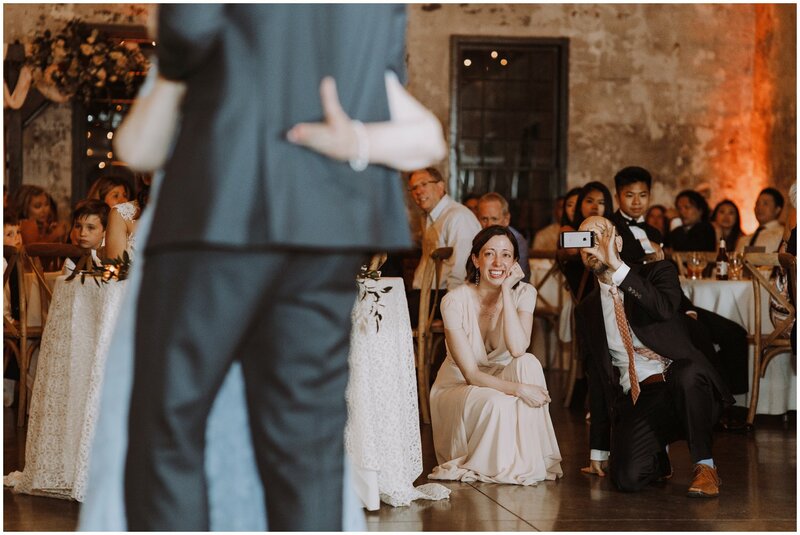 Mike proposed to me when we were on a trip to Europe. 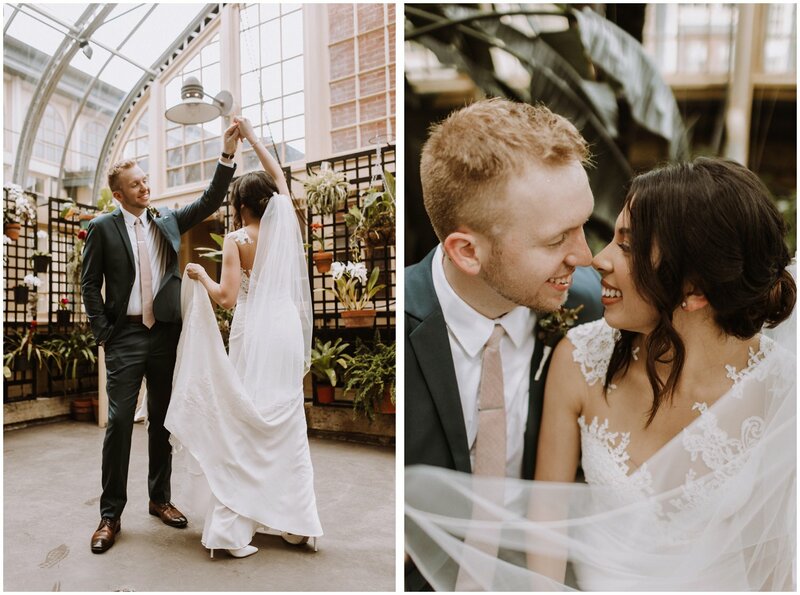 We were in Paris and visiting Versailles. 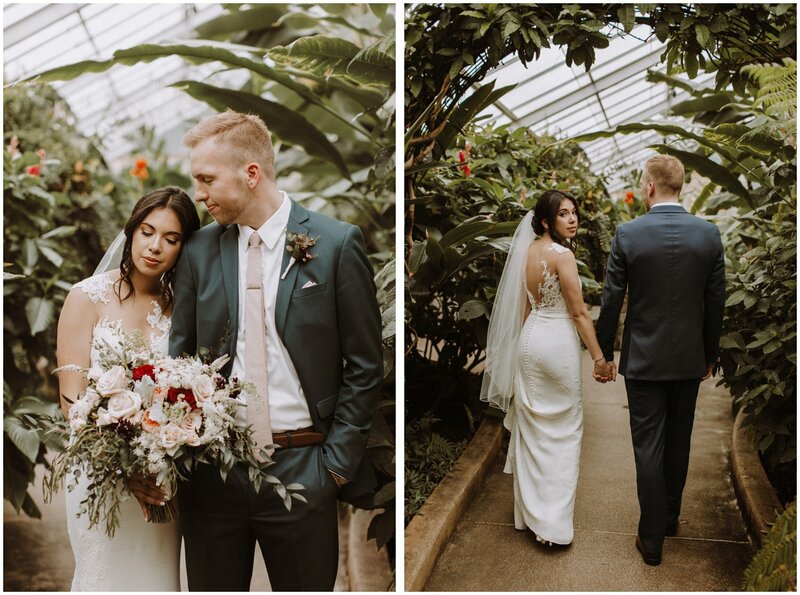 It was POURING rain, but during a brief break in the rain, we were walking through the gardens and we stopped at a bench. 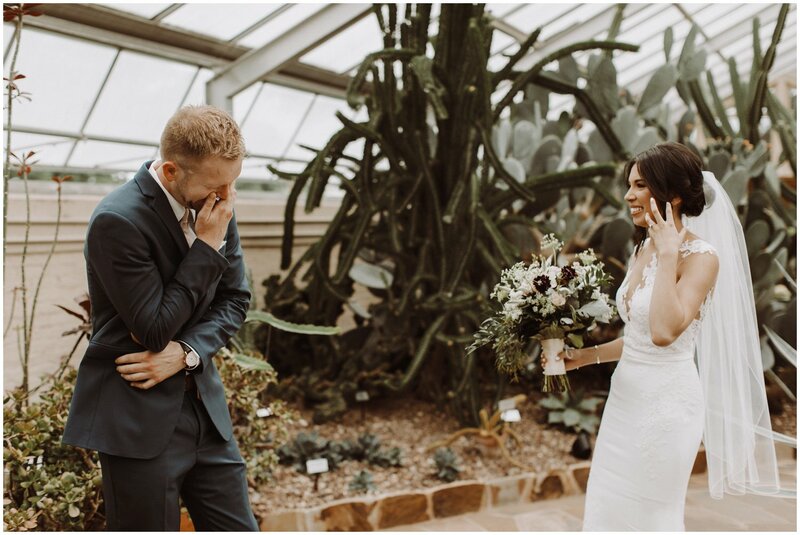 We decided to take some pictures and he shocked me completely by proposing (I still have no idea how he was able to get through all of those metal detectors)! 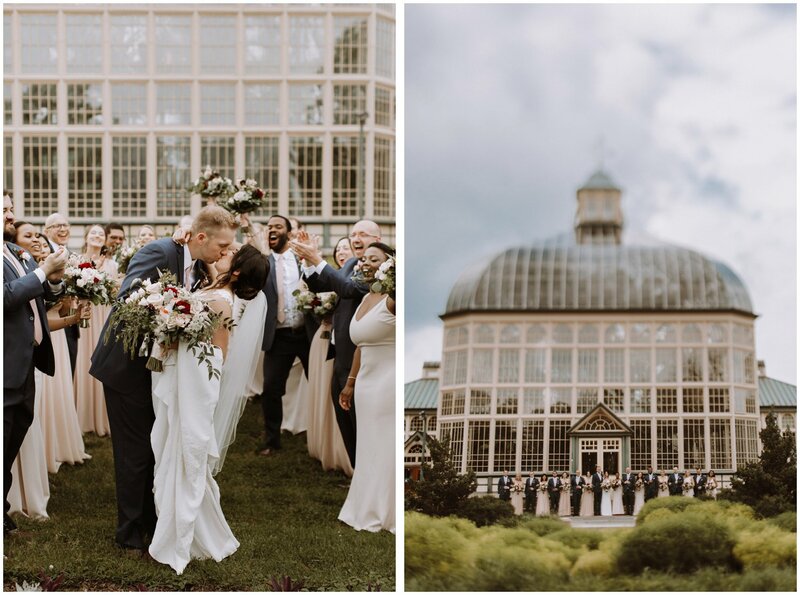 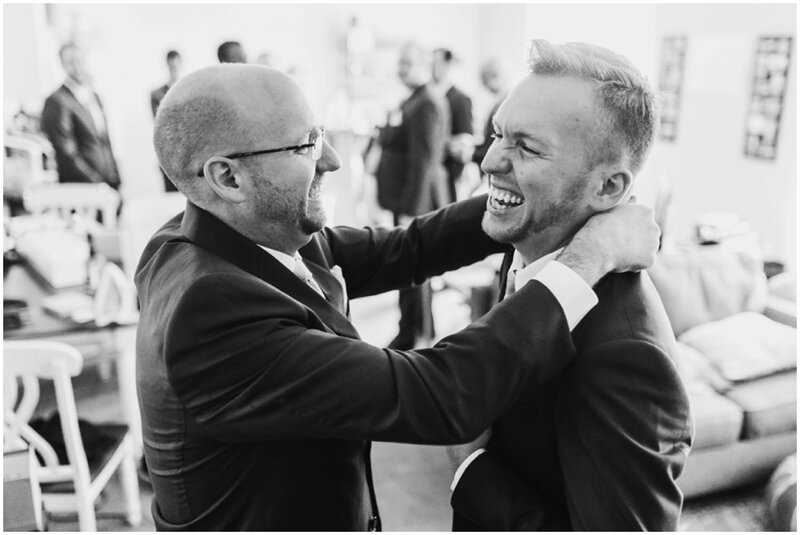 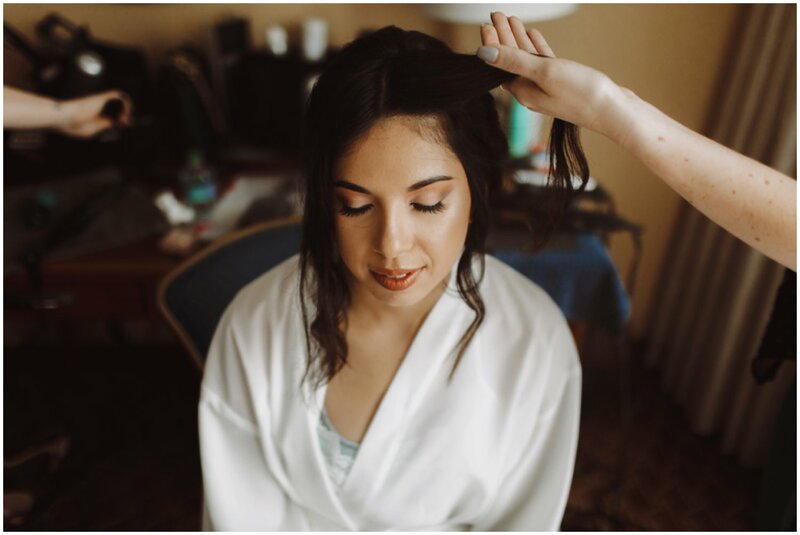 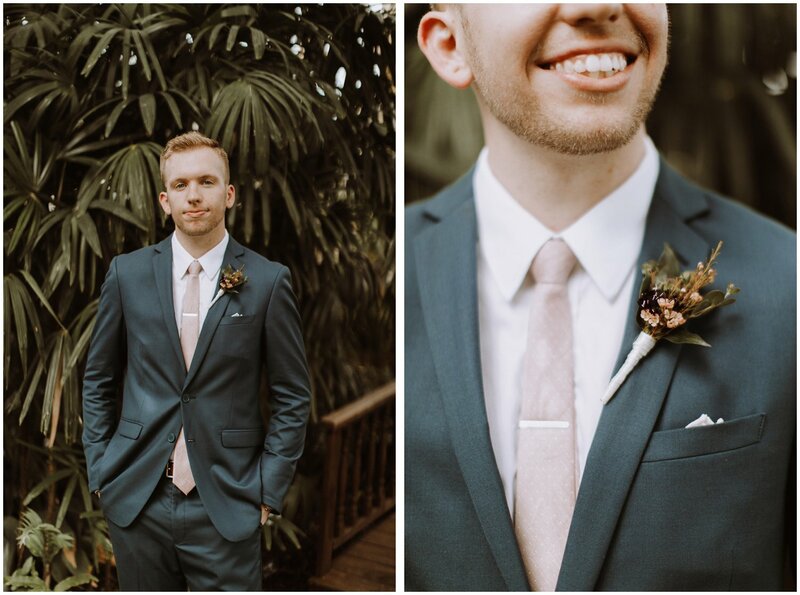 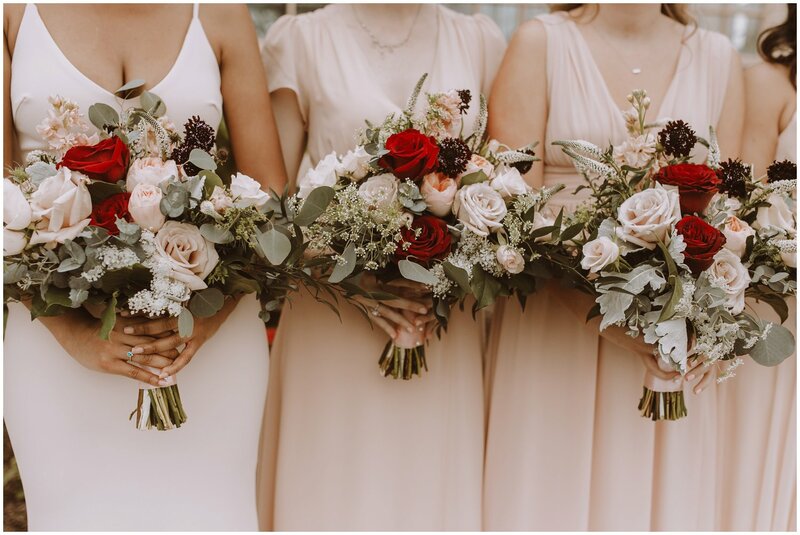 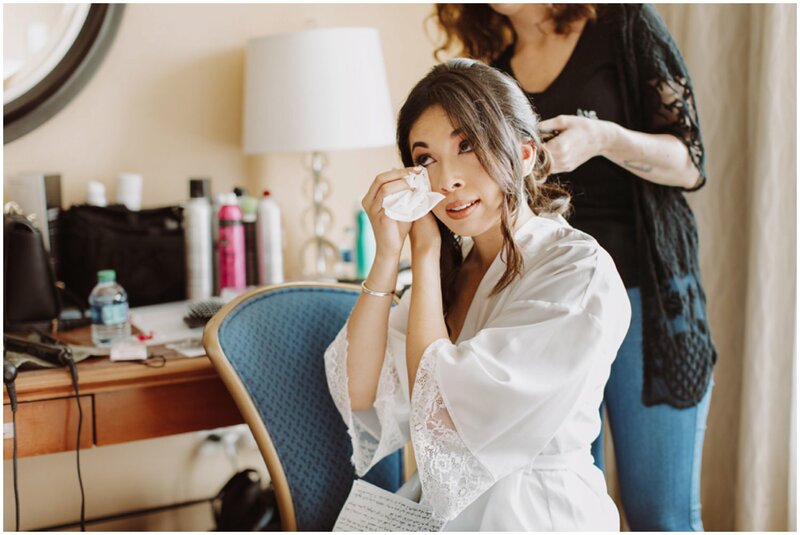 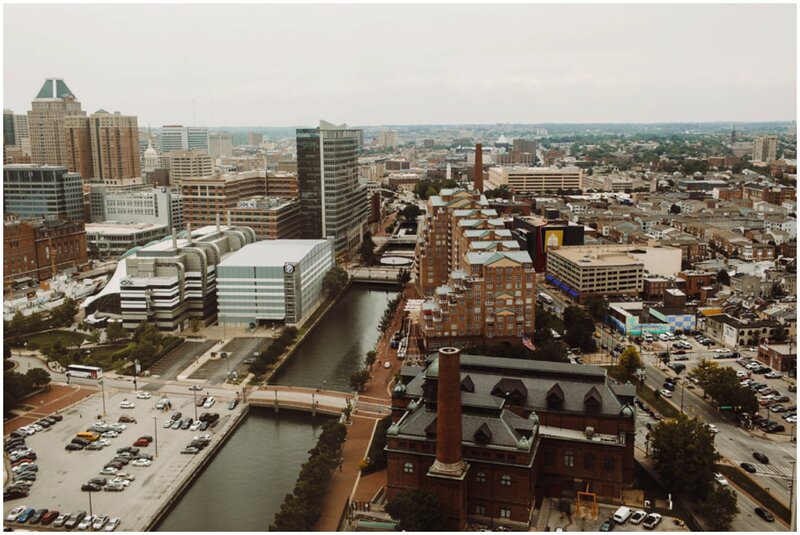 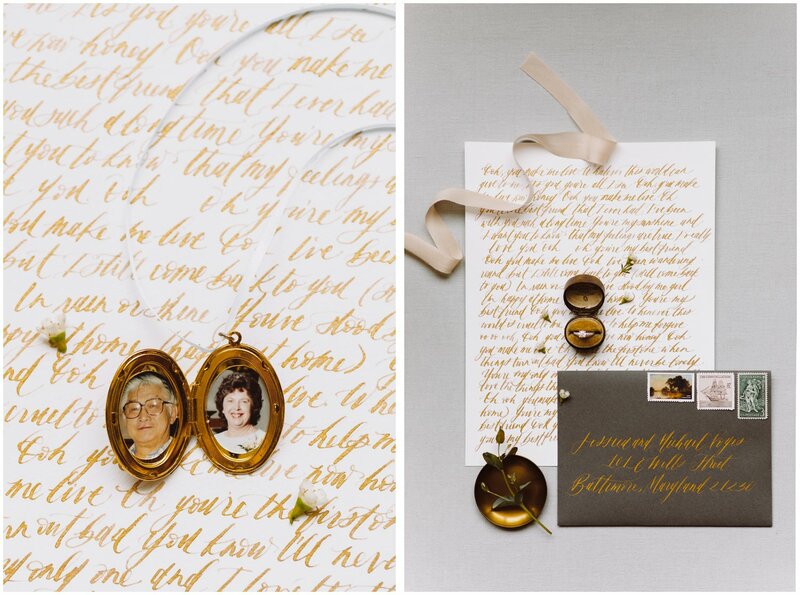 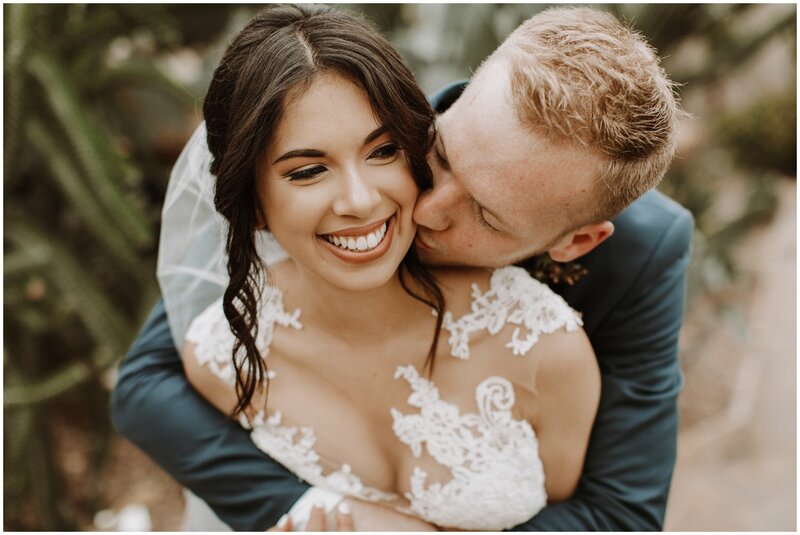 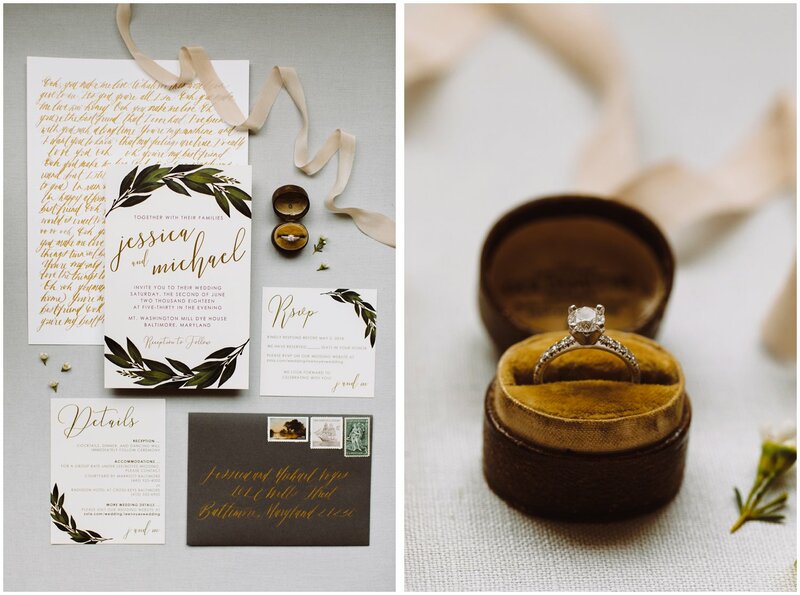 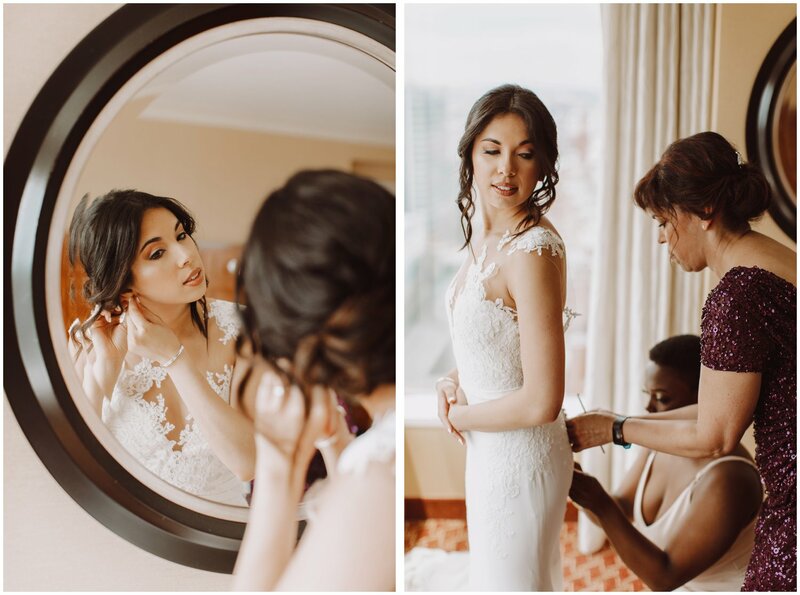 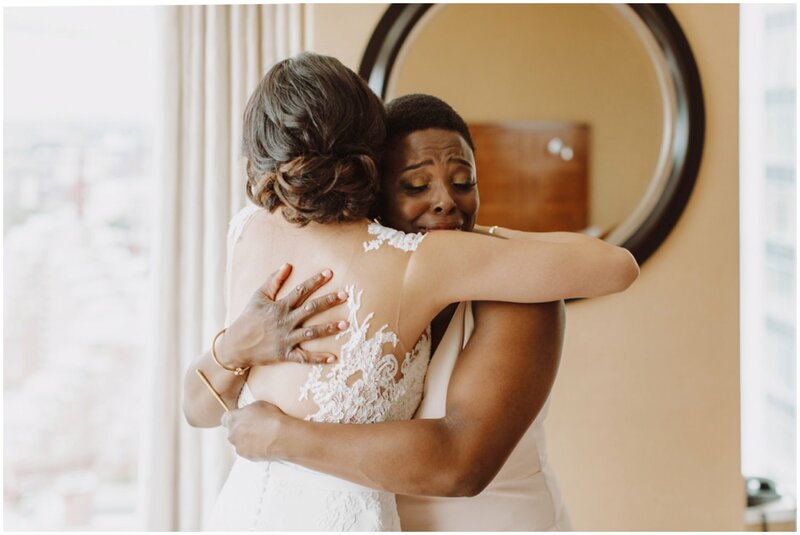 Here are some of my favorite frame’s from my time as Jessica and Mike’s Baltimore wedding photographer! 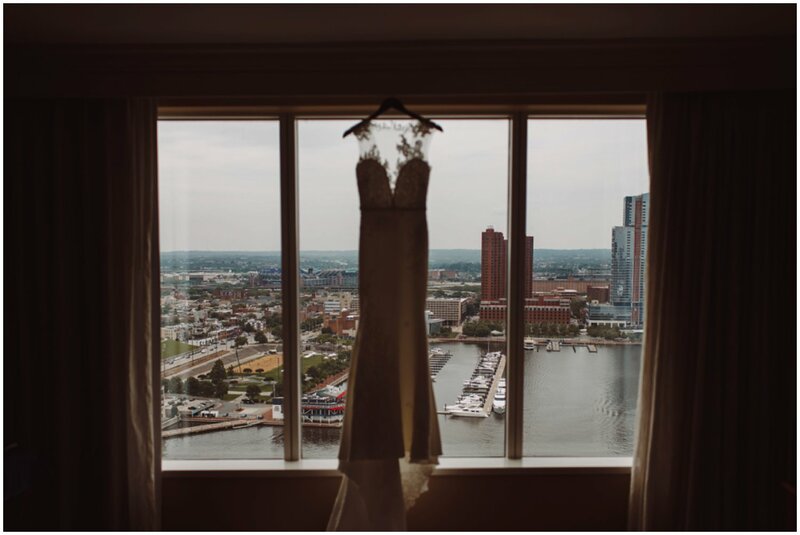 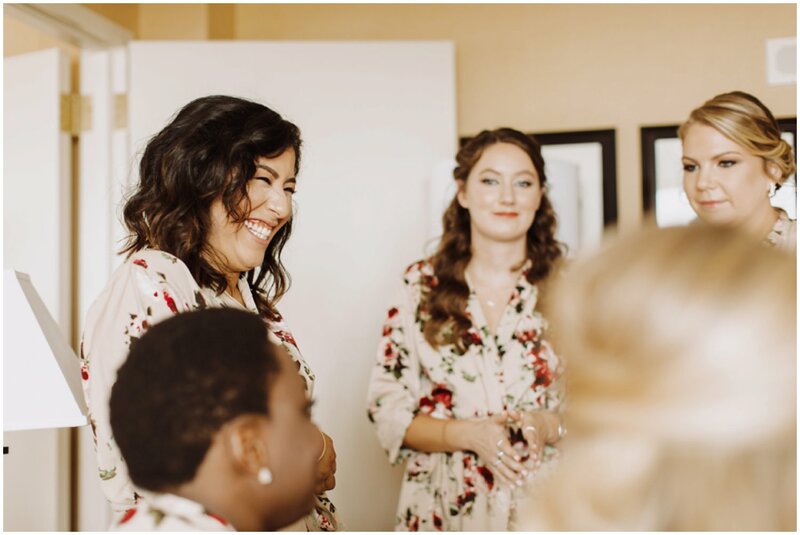 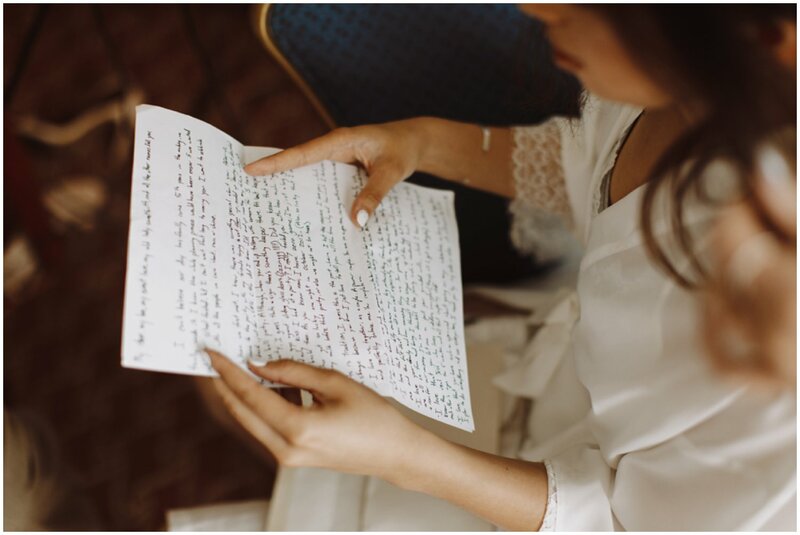 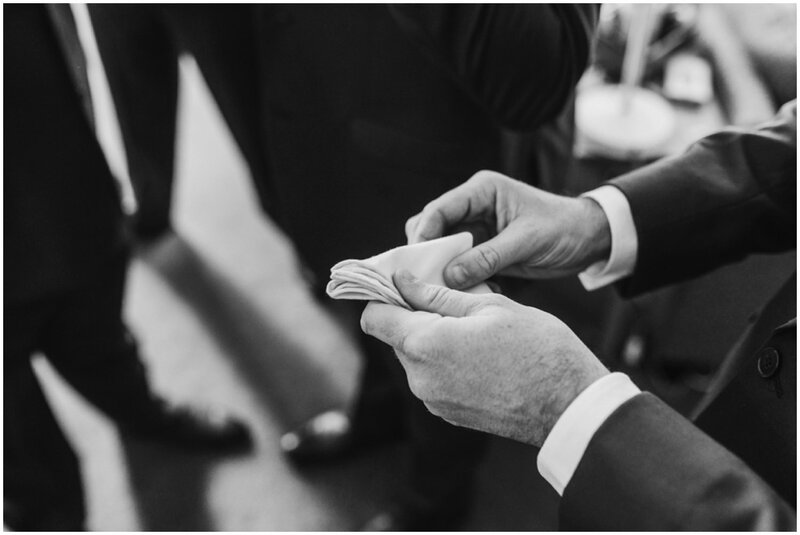 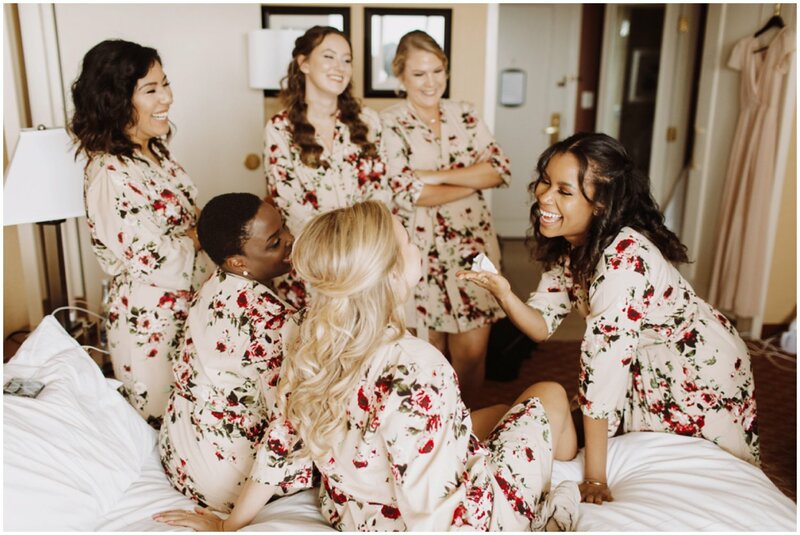 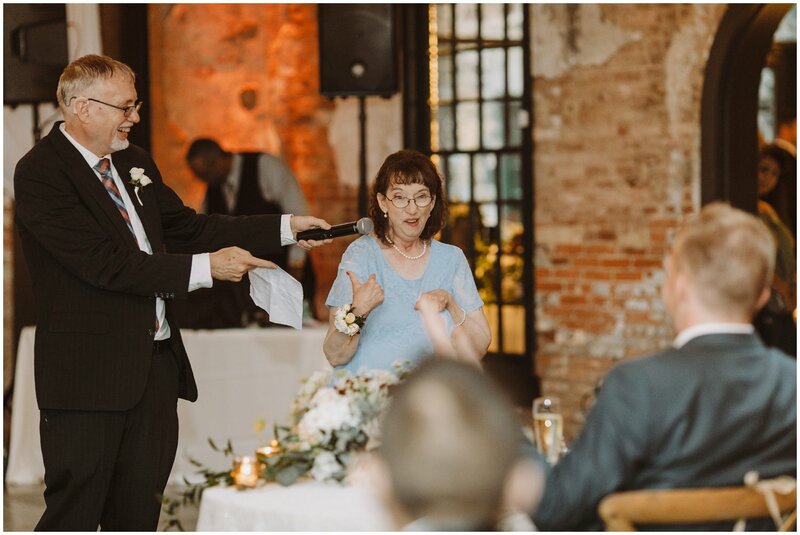 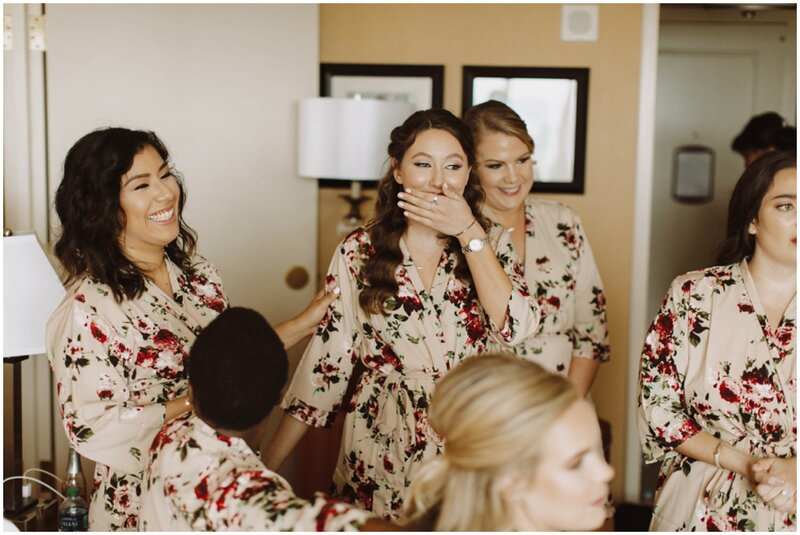 Thank you to the incredible vendor who made this Baltimore Maryland wedding possible!